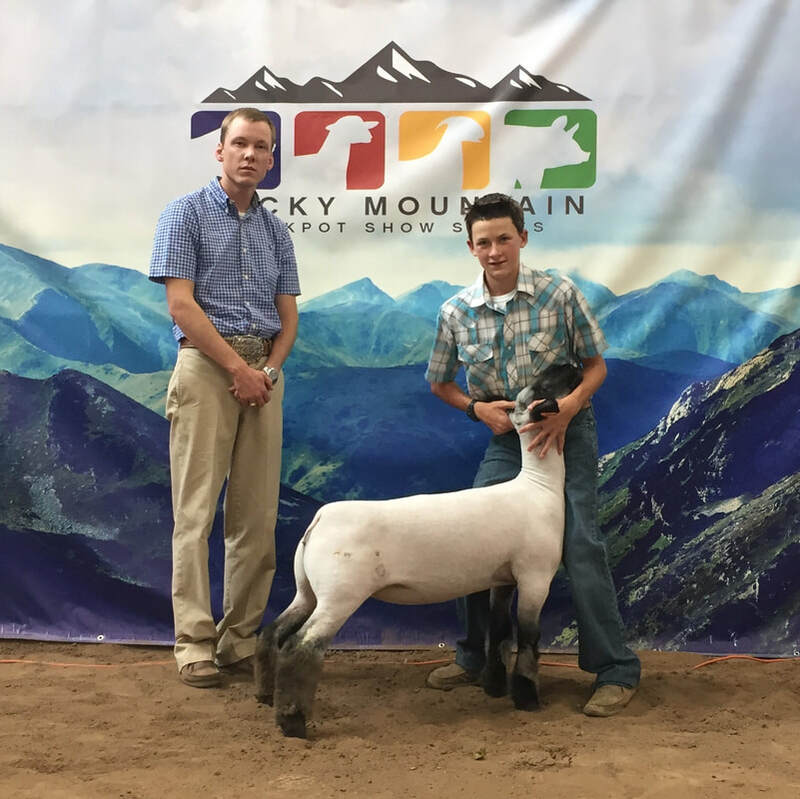 ​Market Class Winner Day 1 & 2! 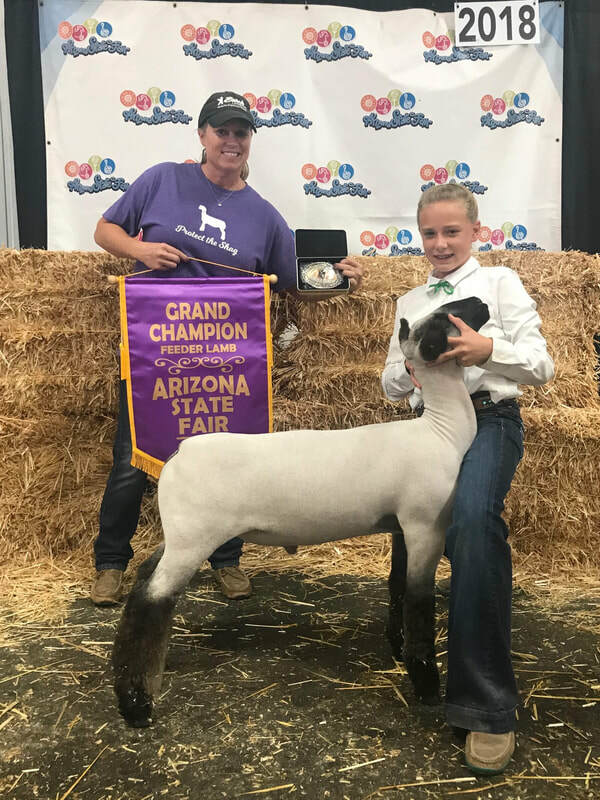 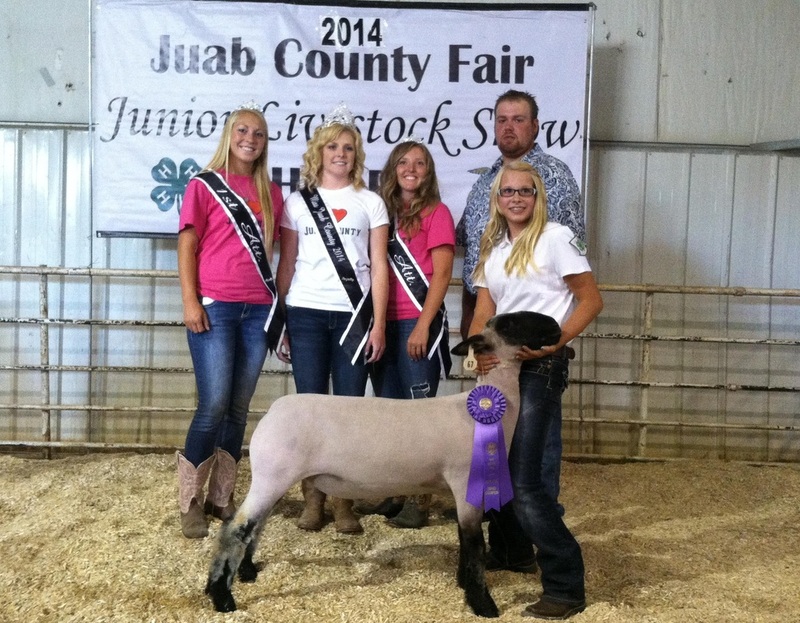 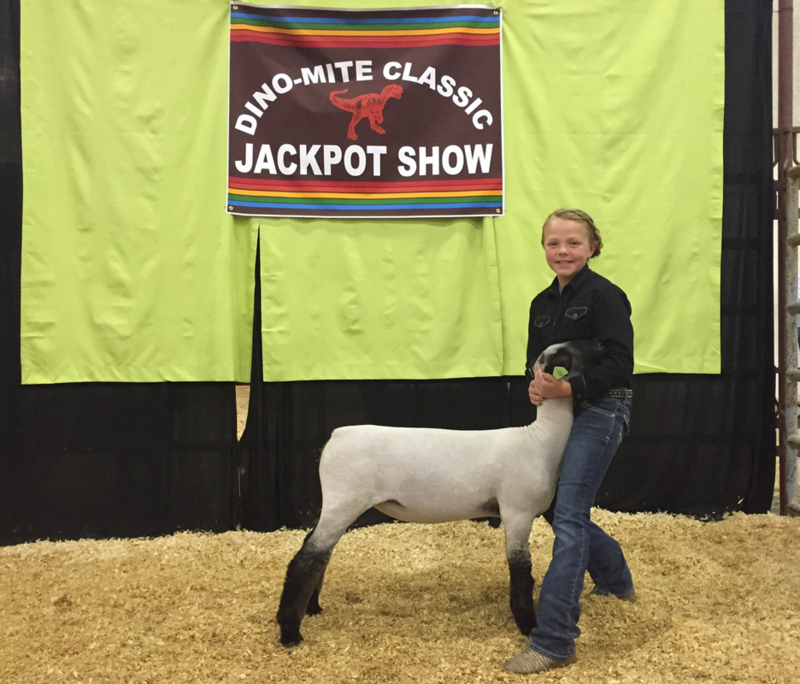 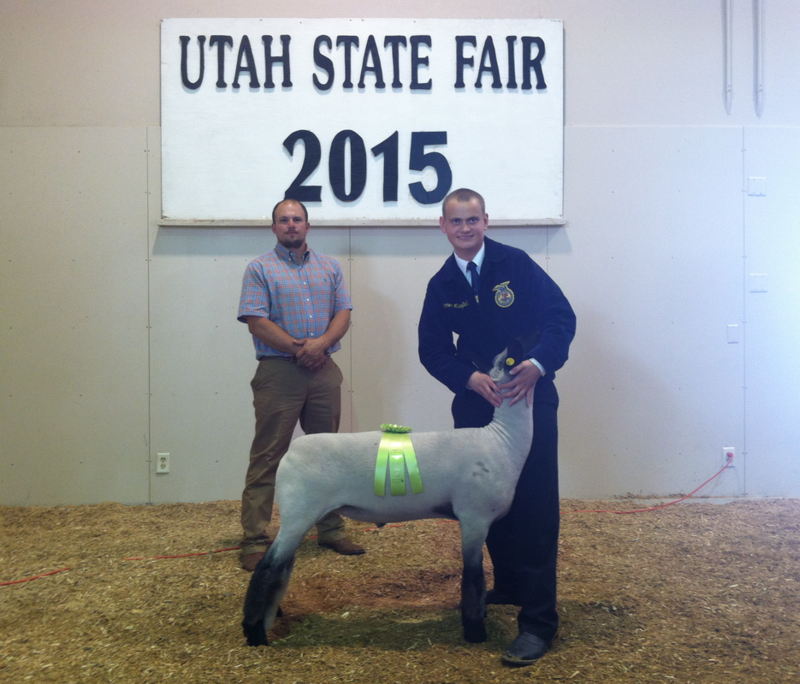 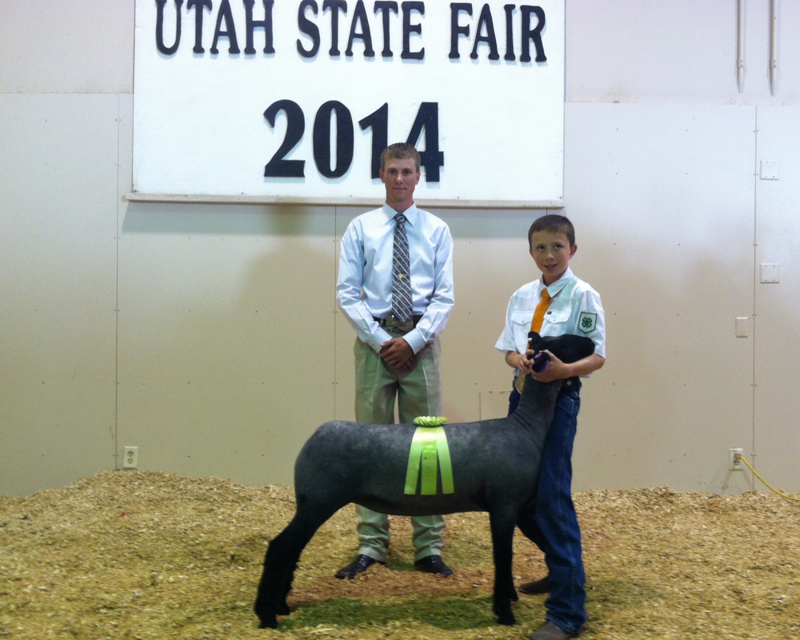 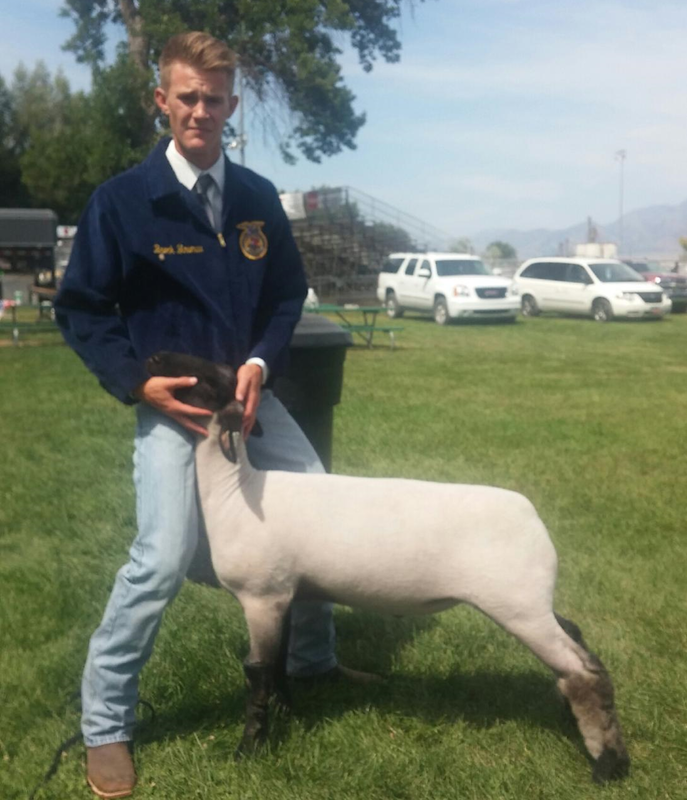 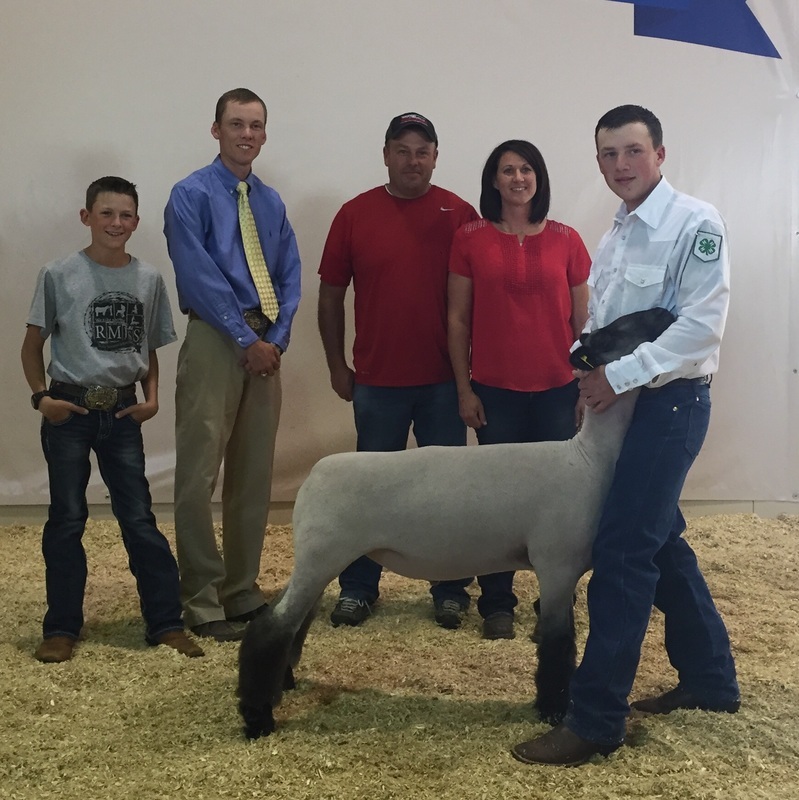 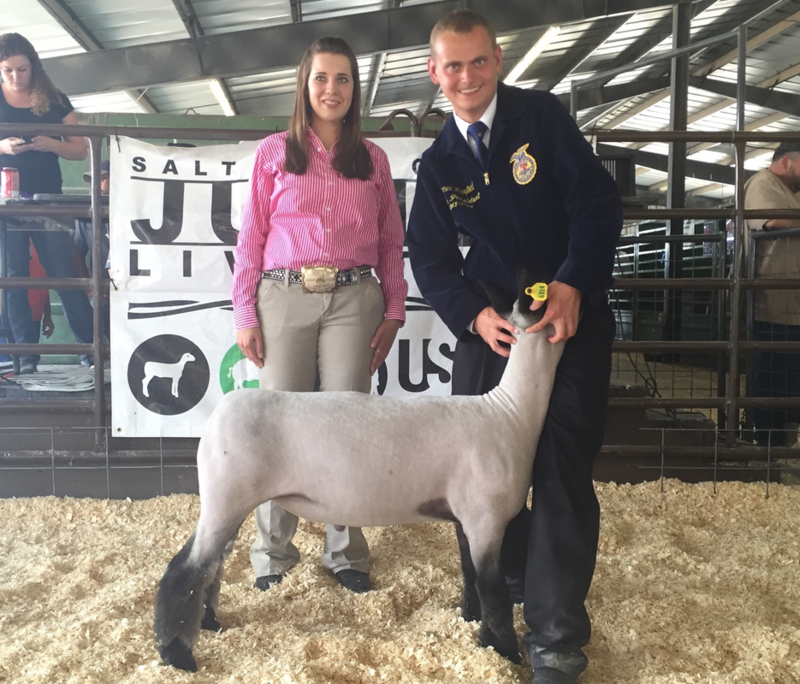 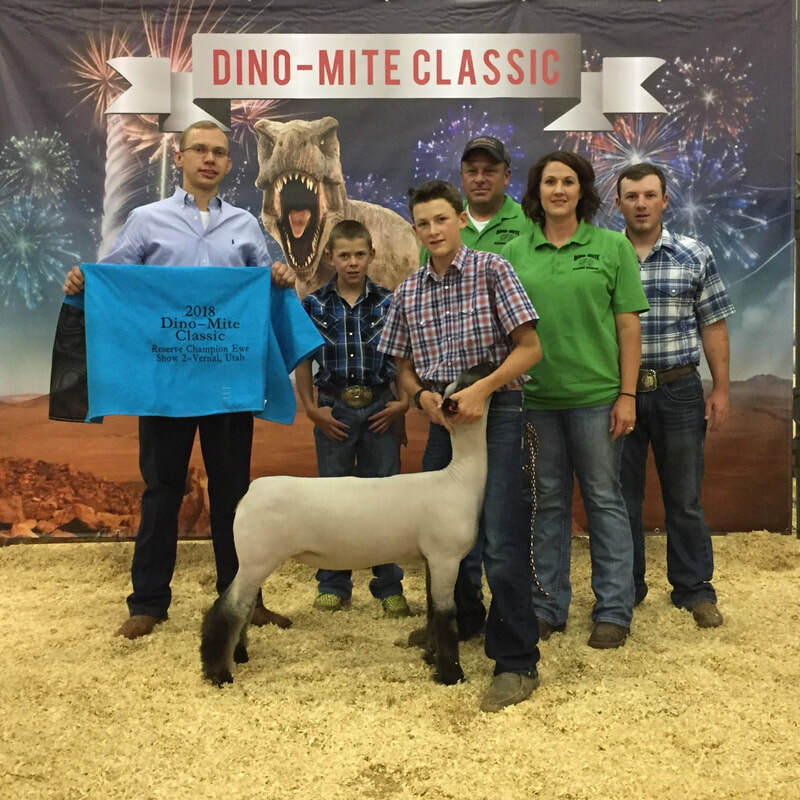 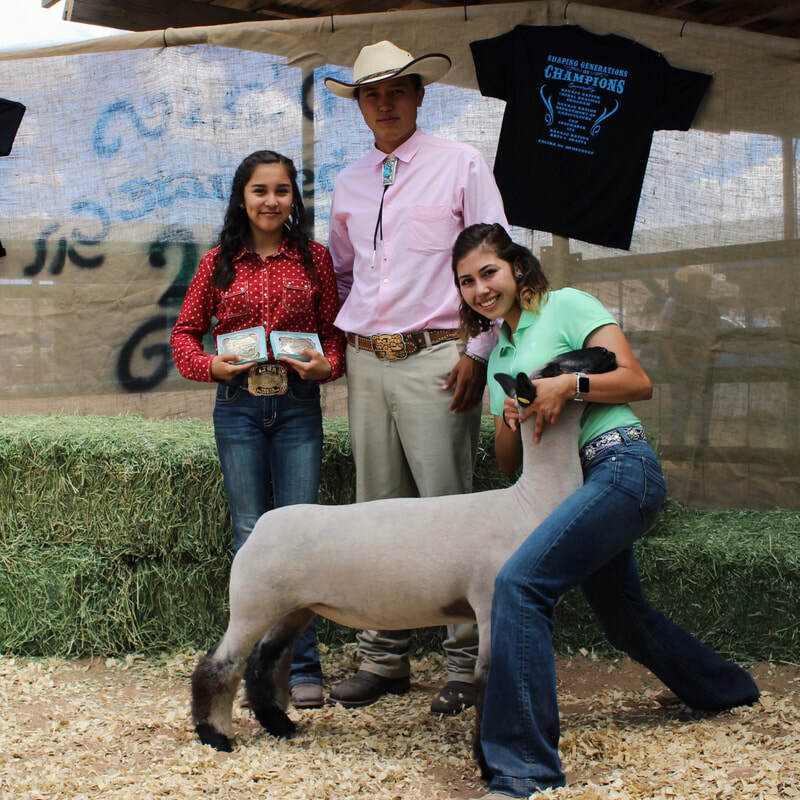 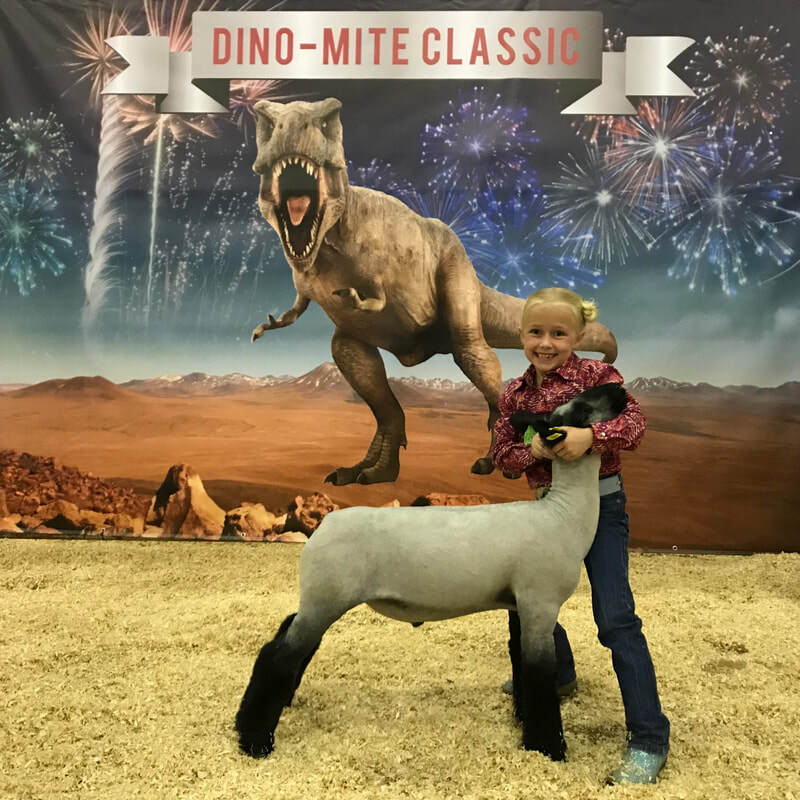 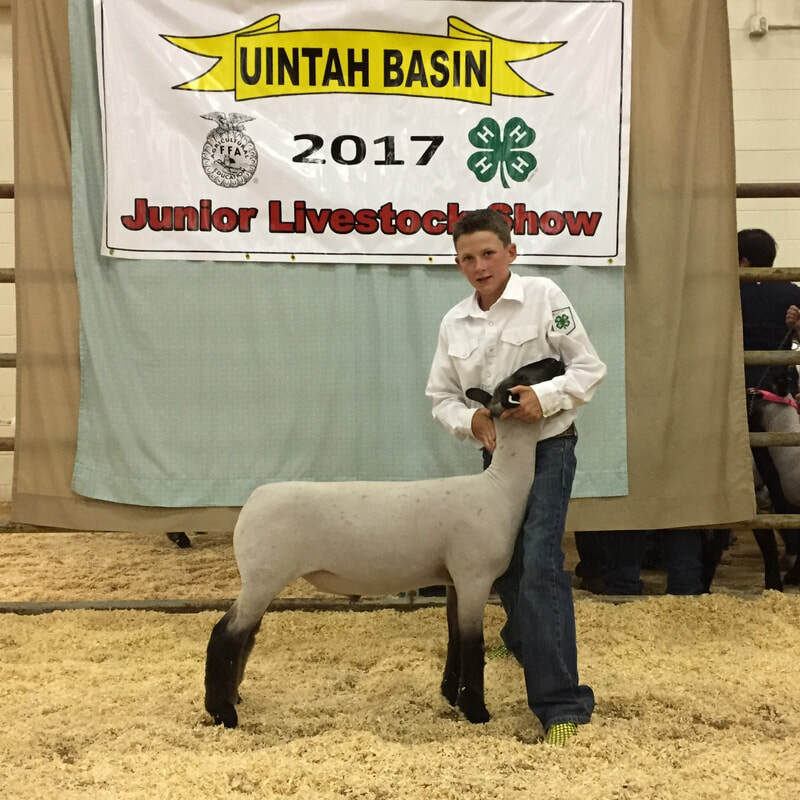 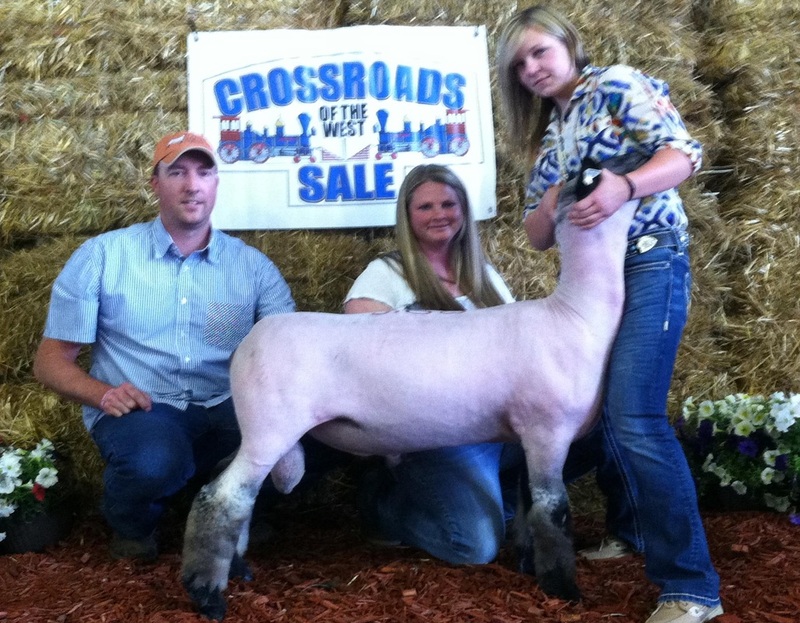 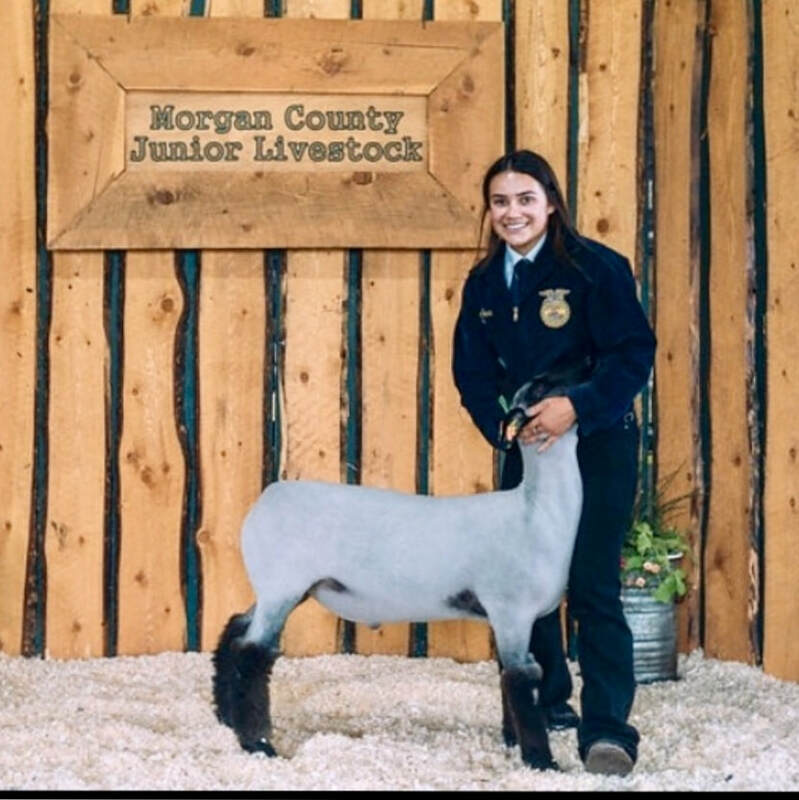 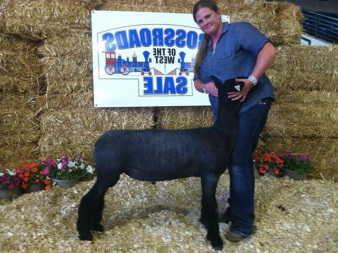 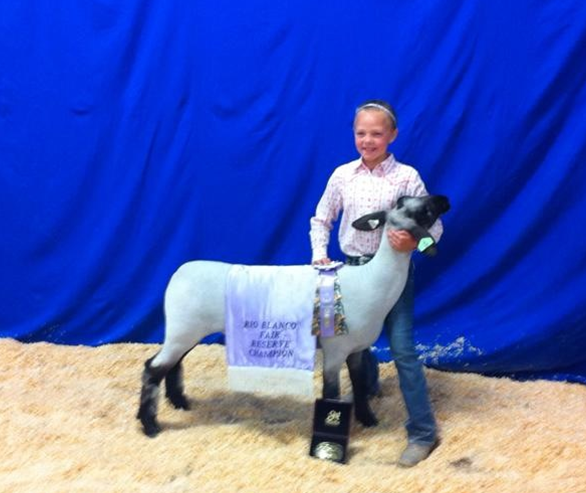 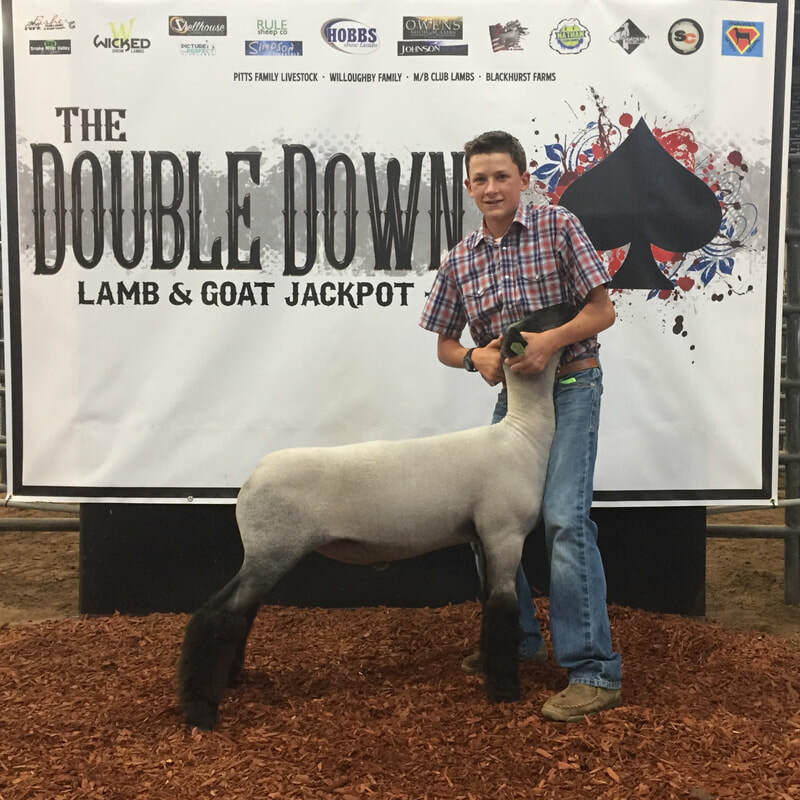 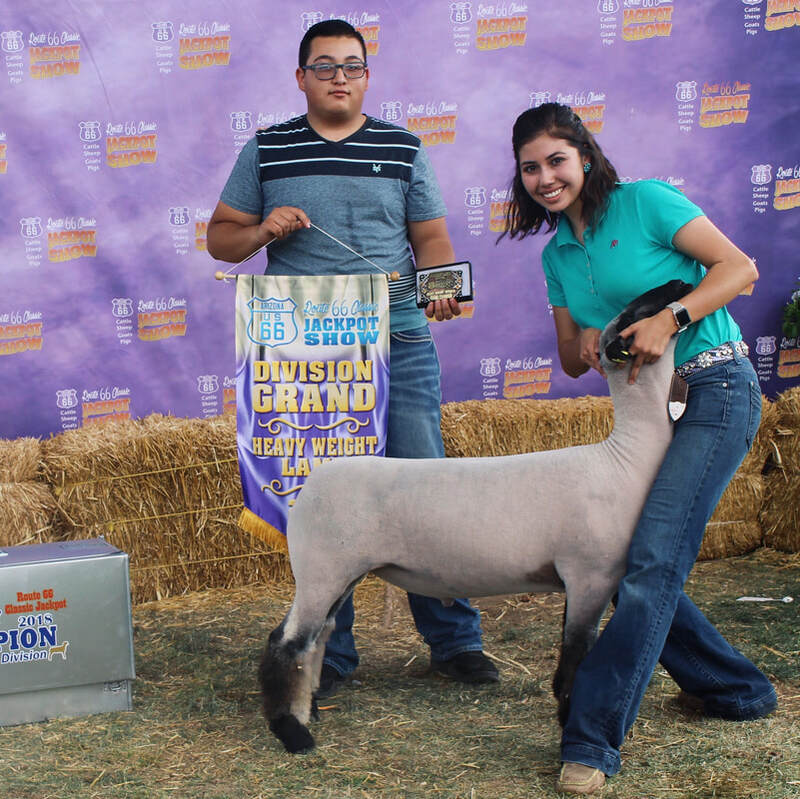 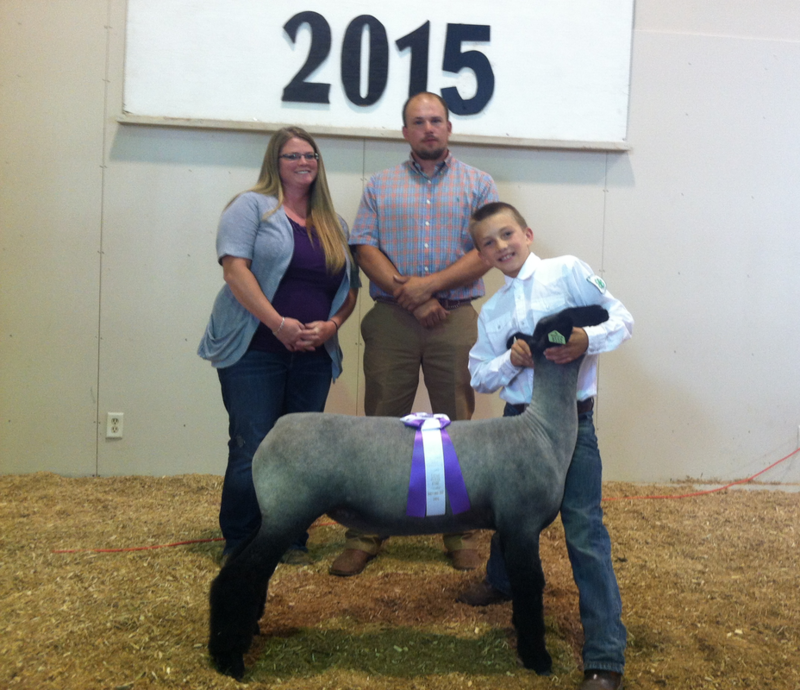 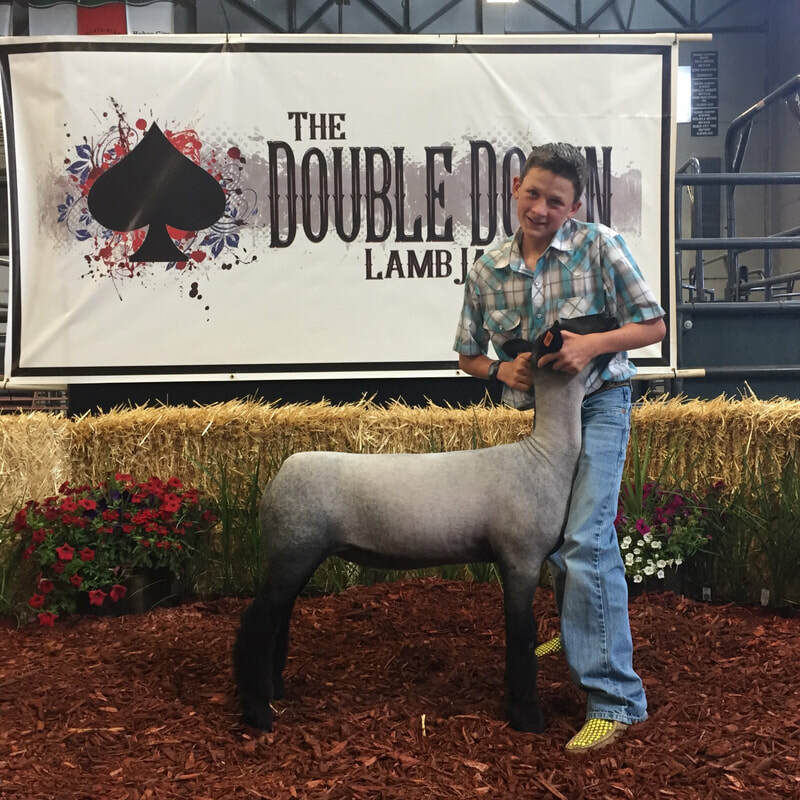 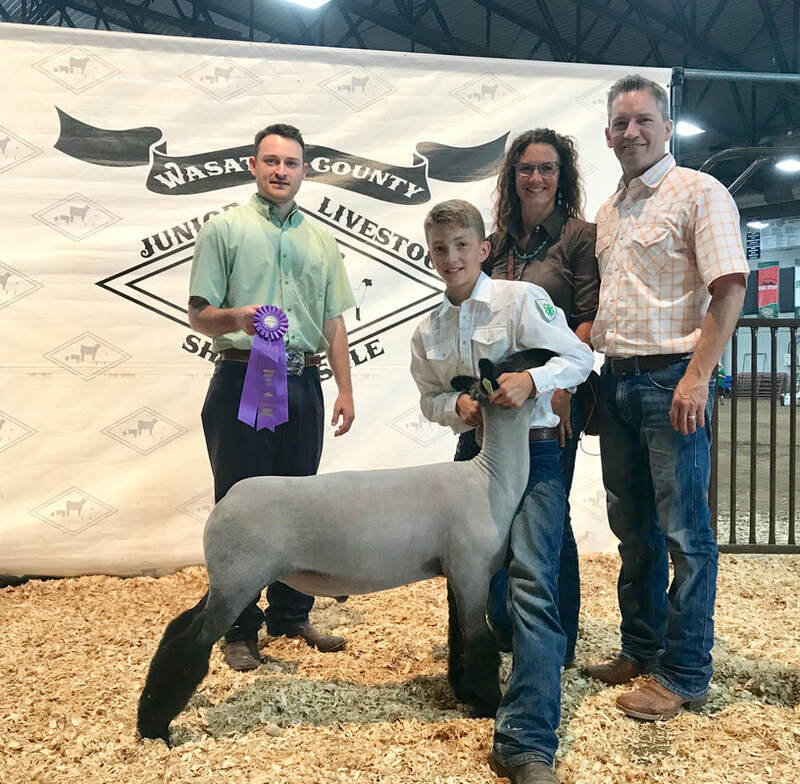 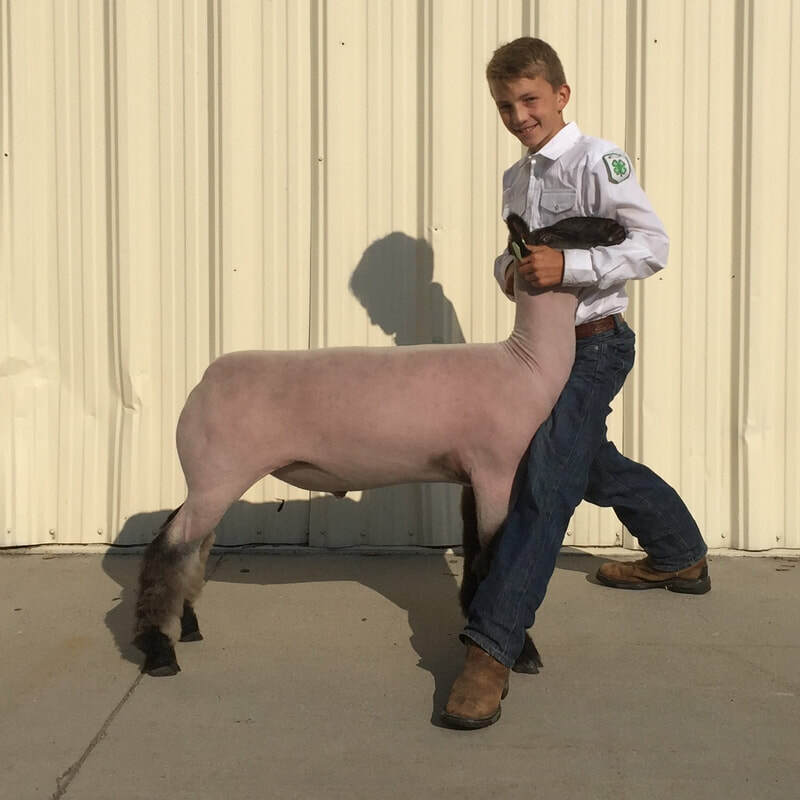 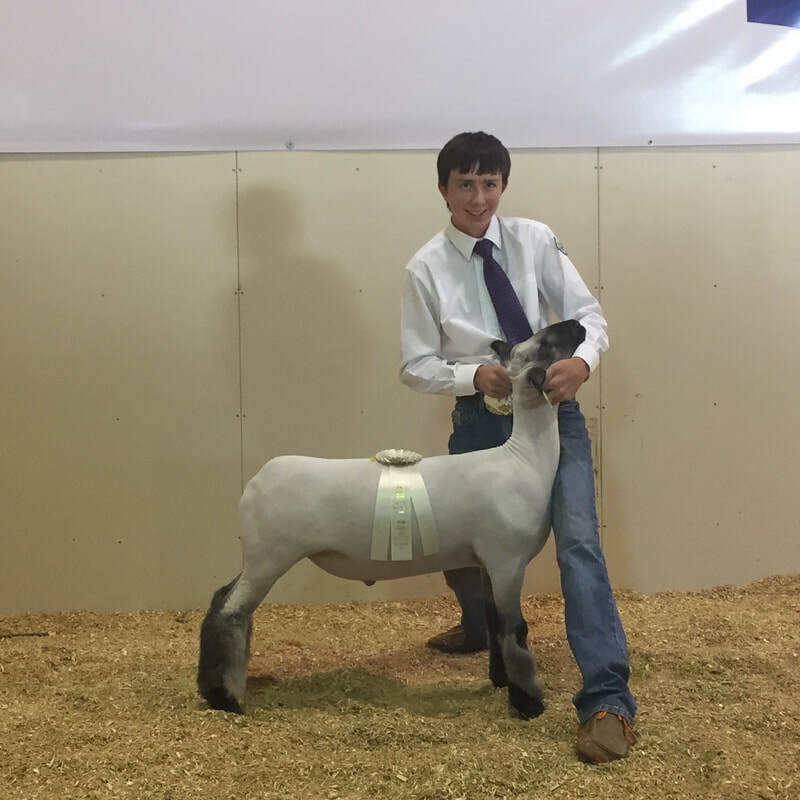 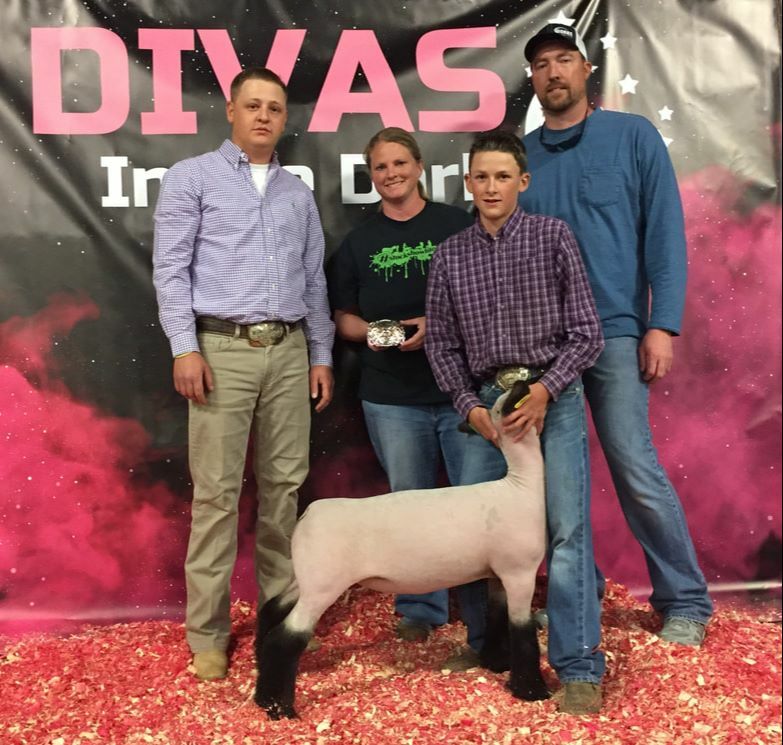 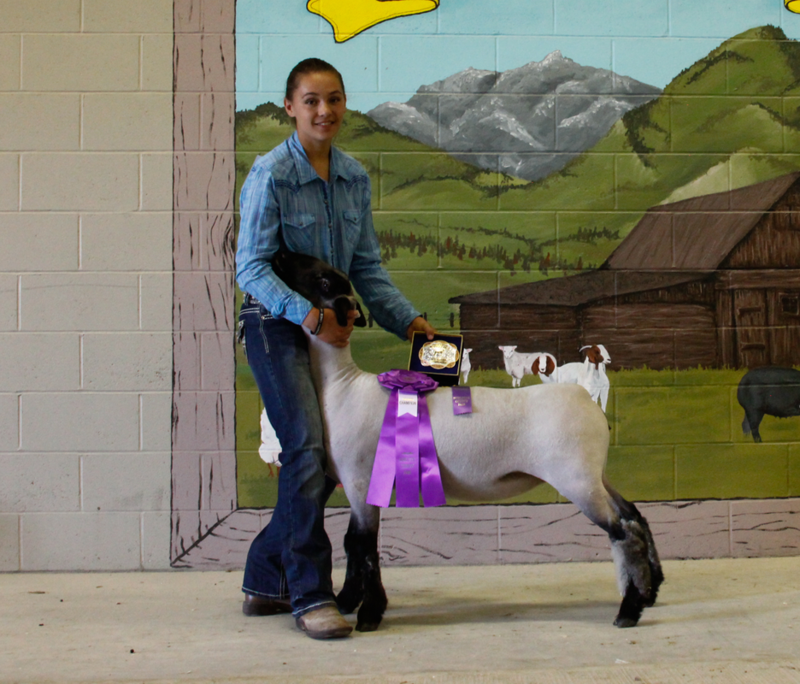 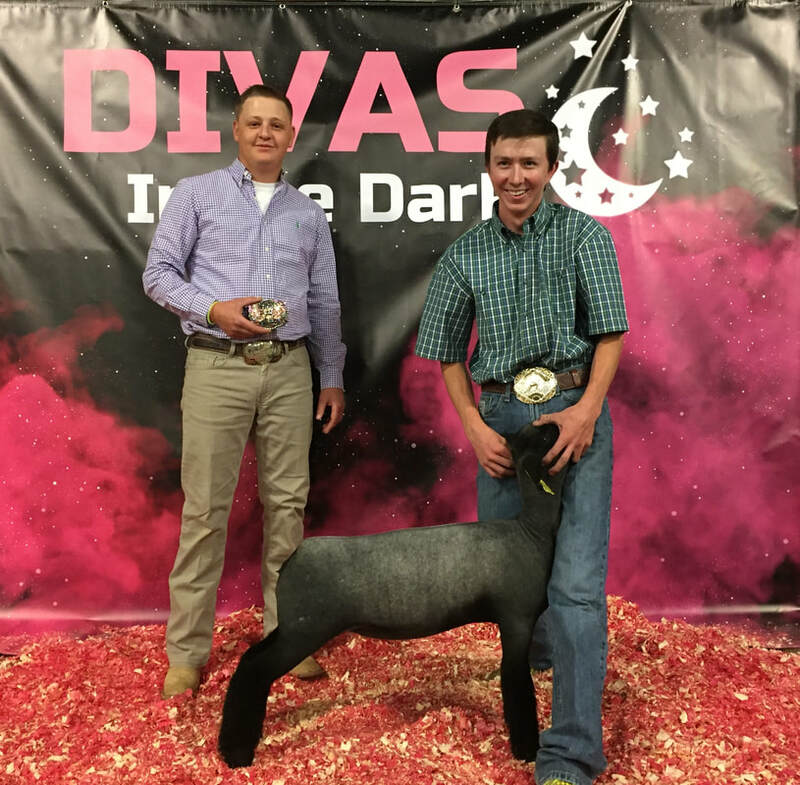 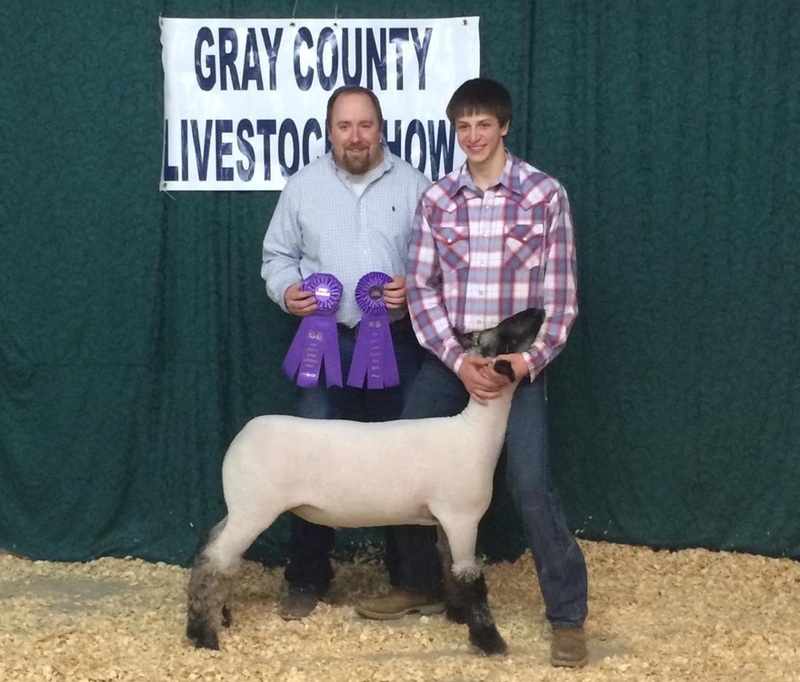 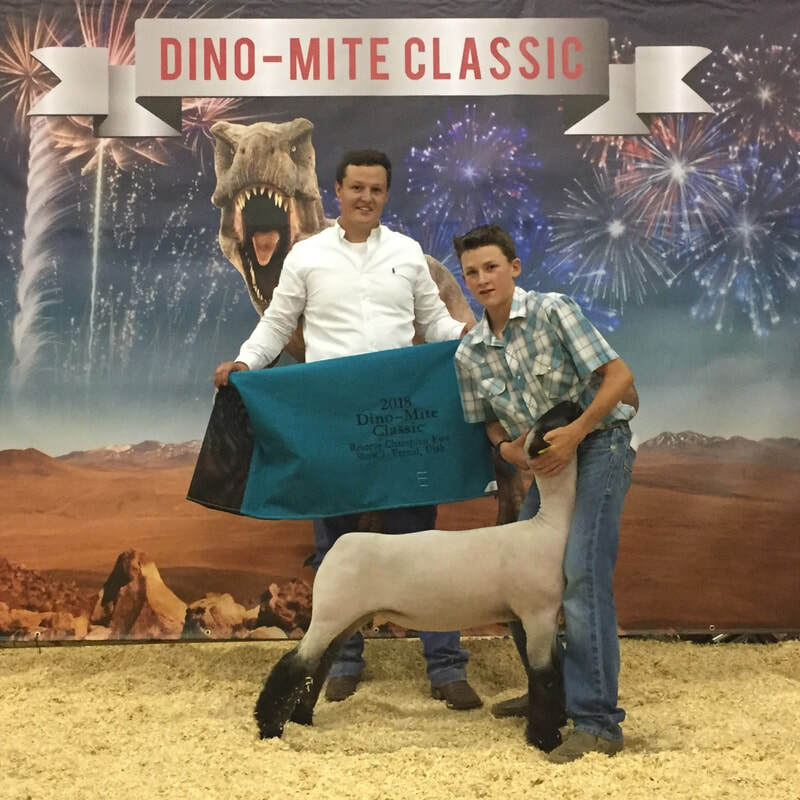 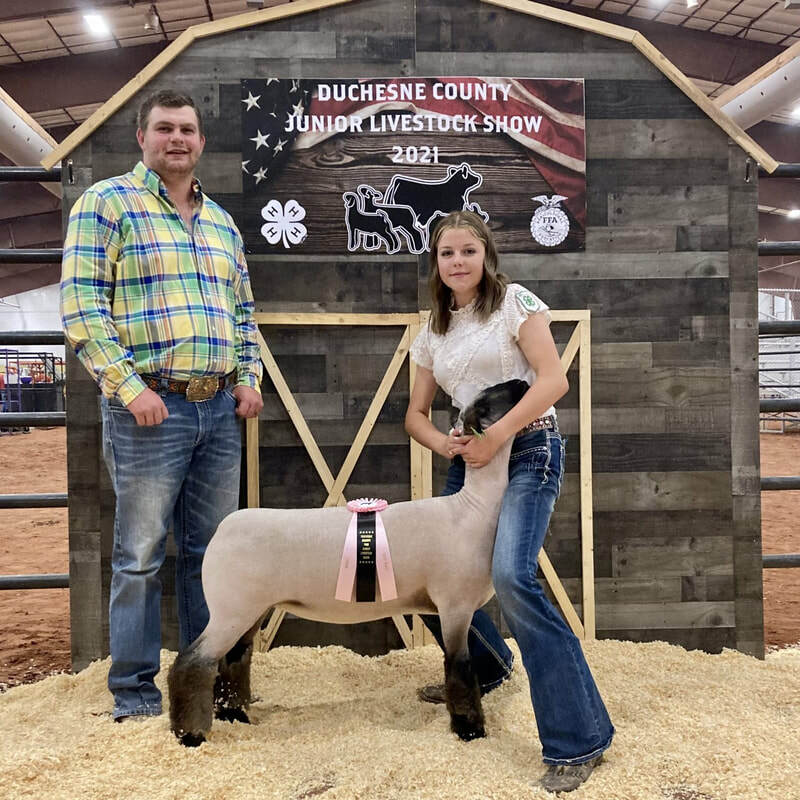 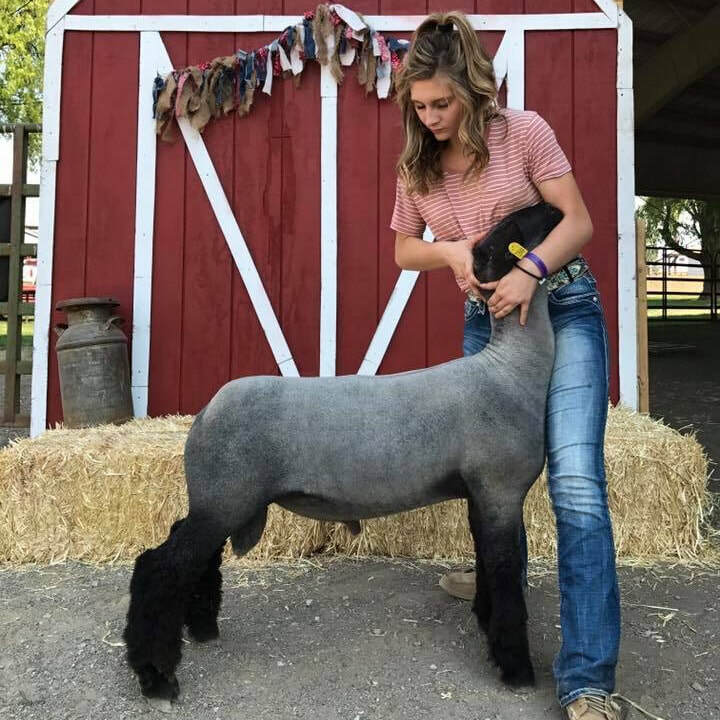 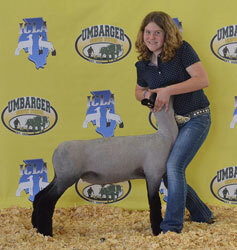 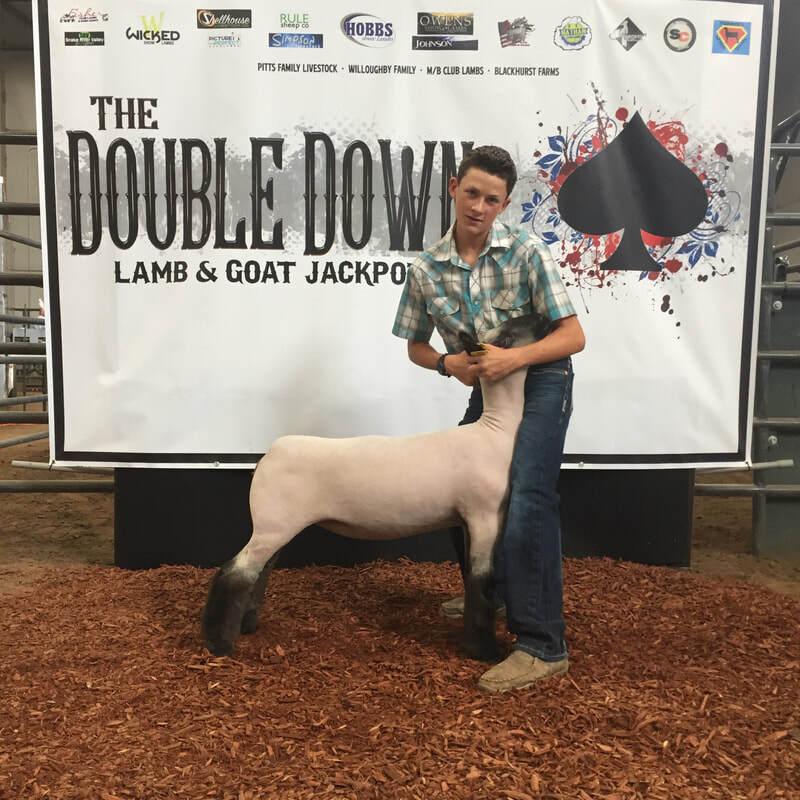 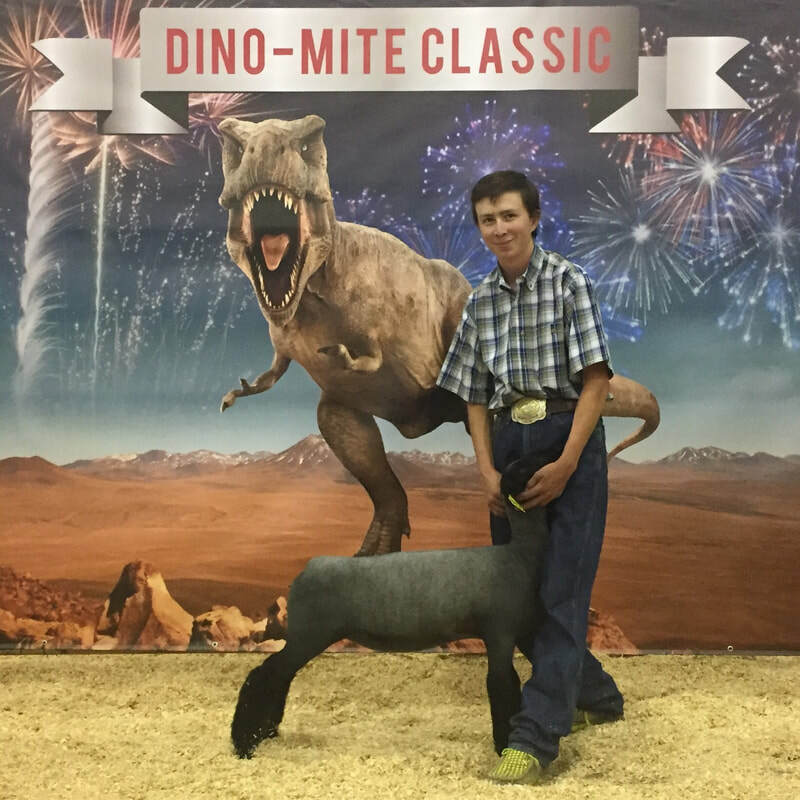 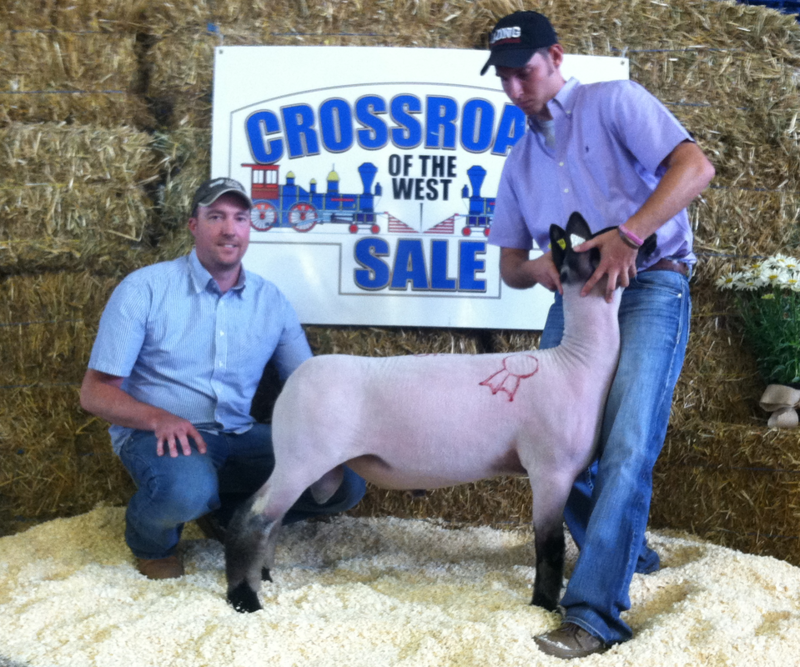 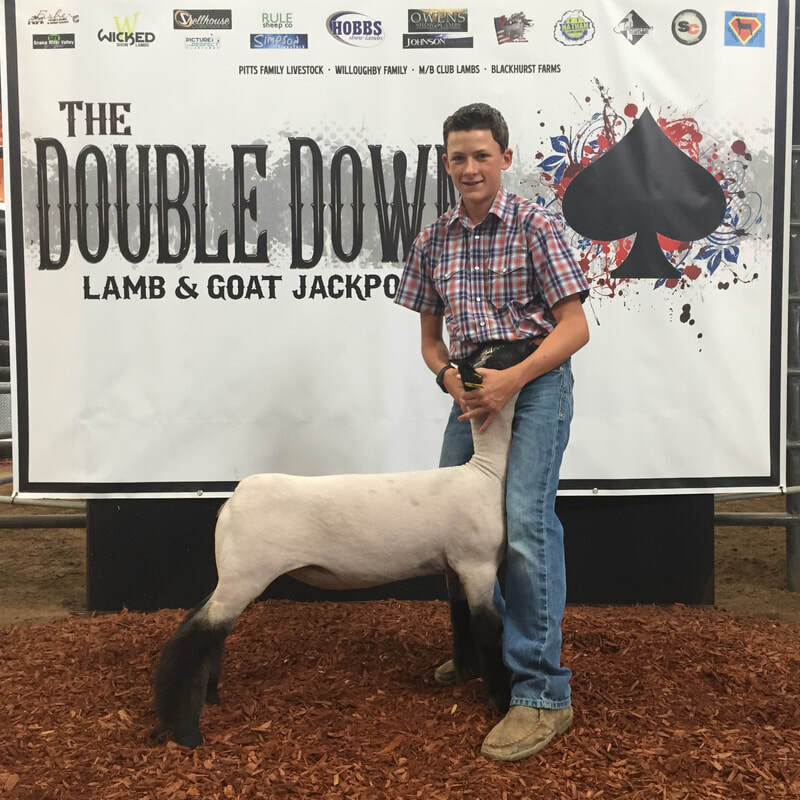 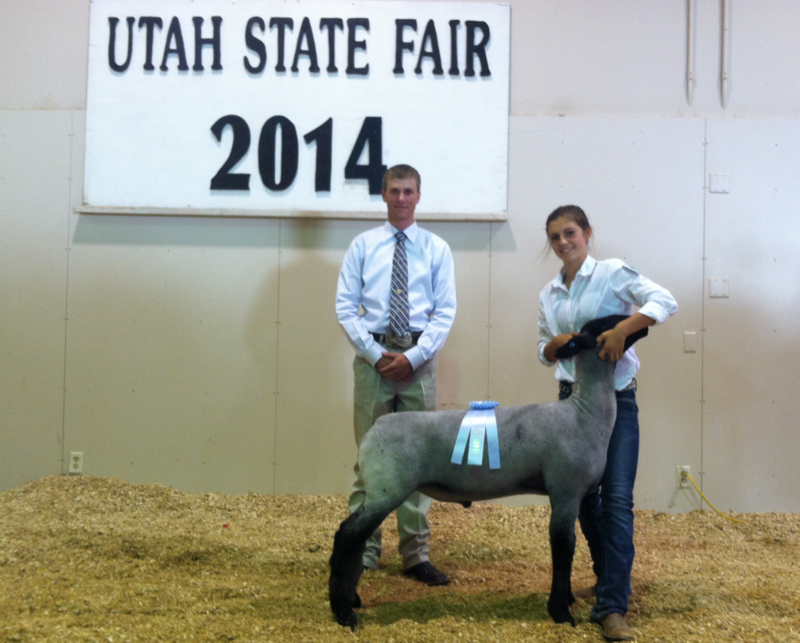 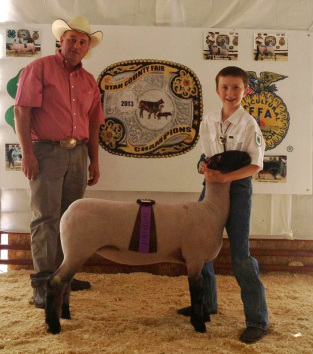 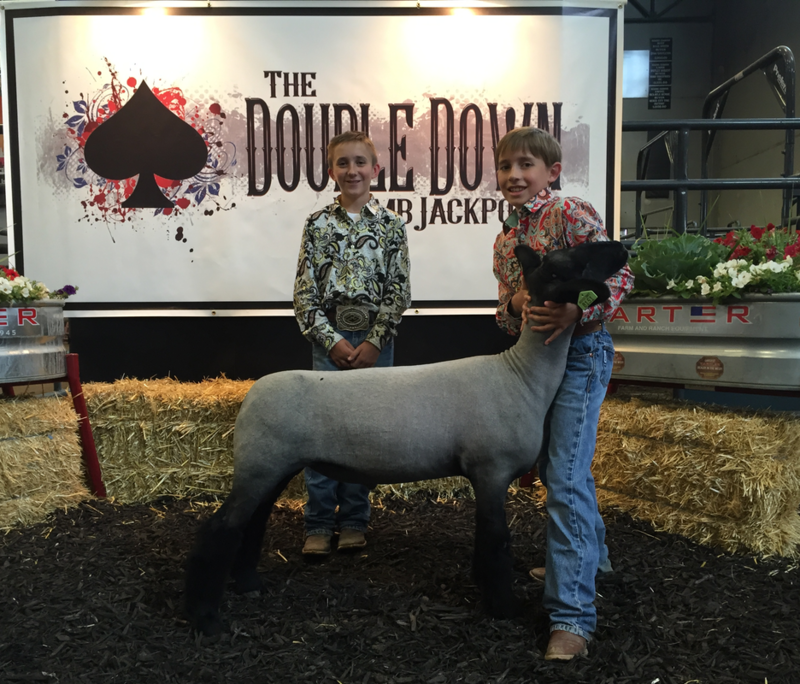 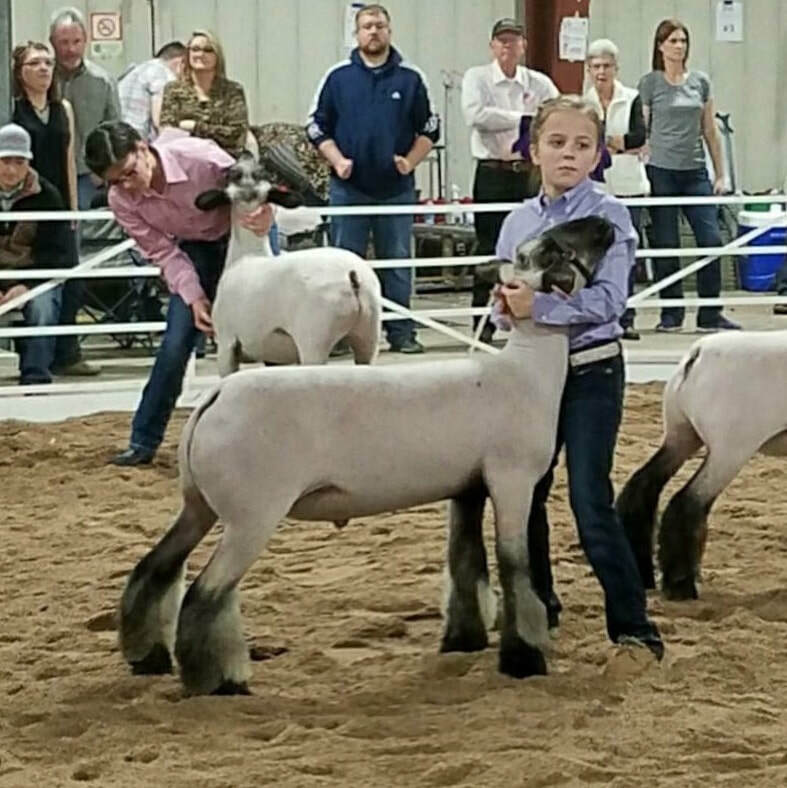 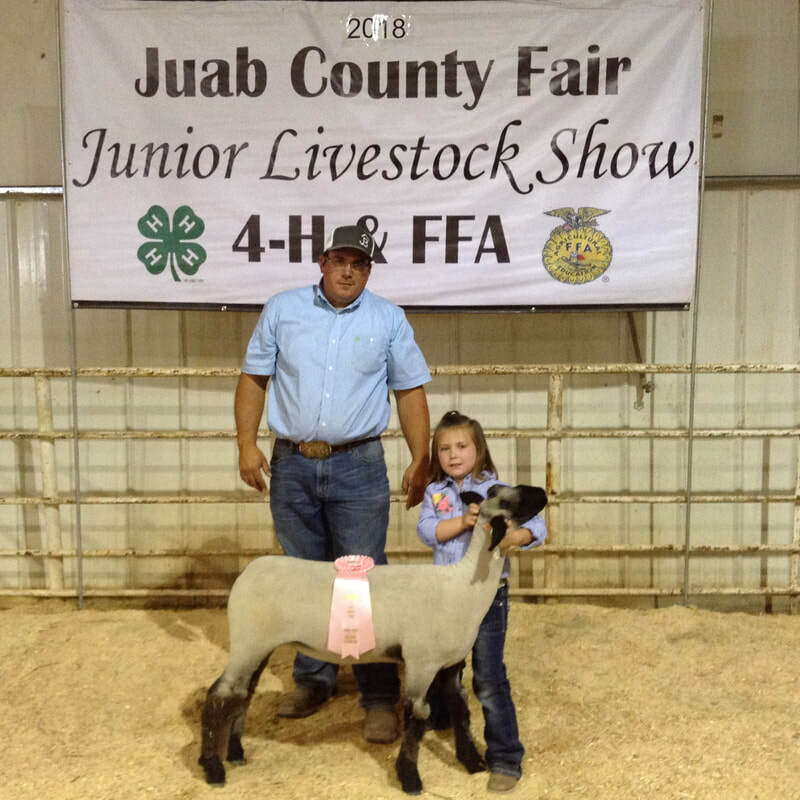 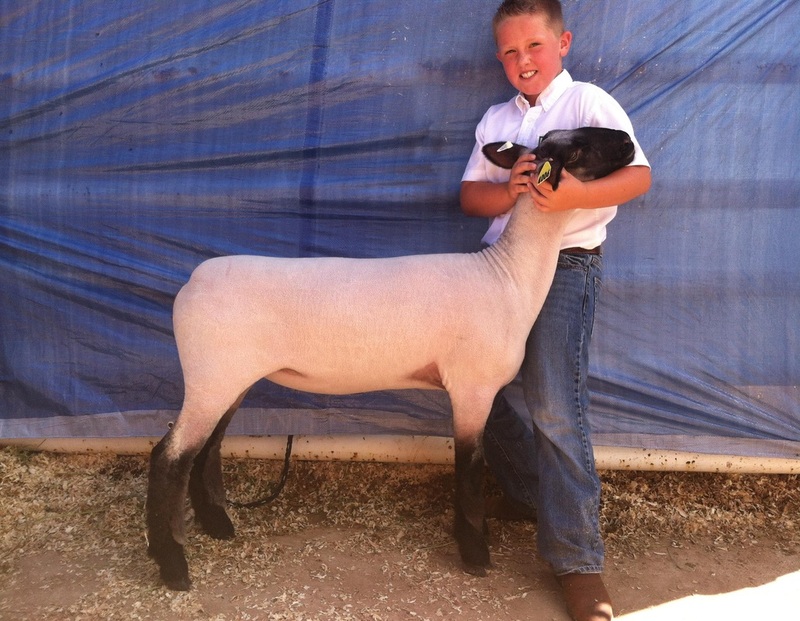 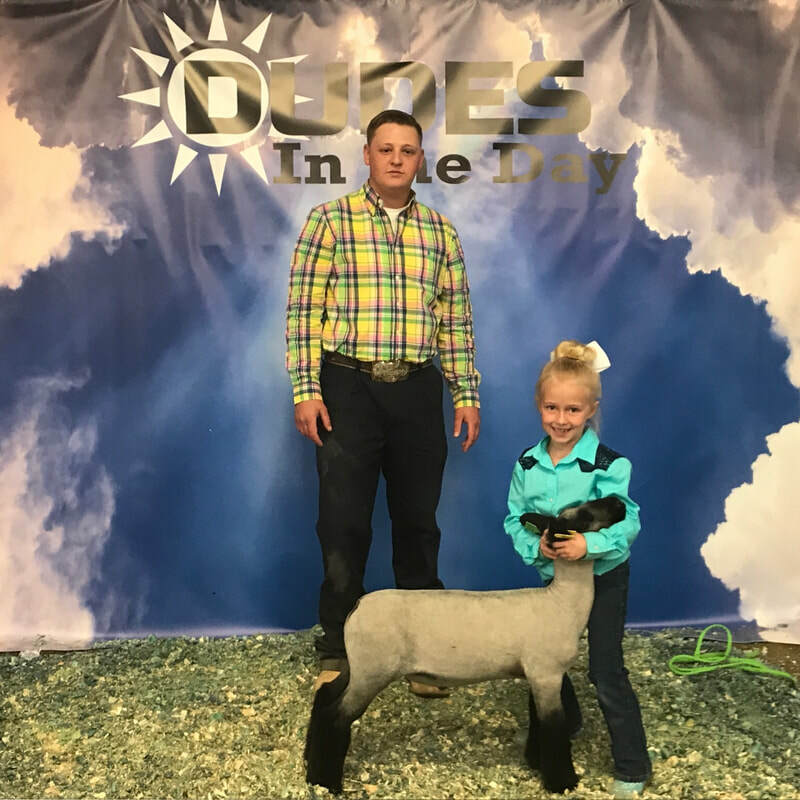 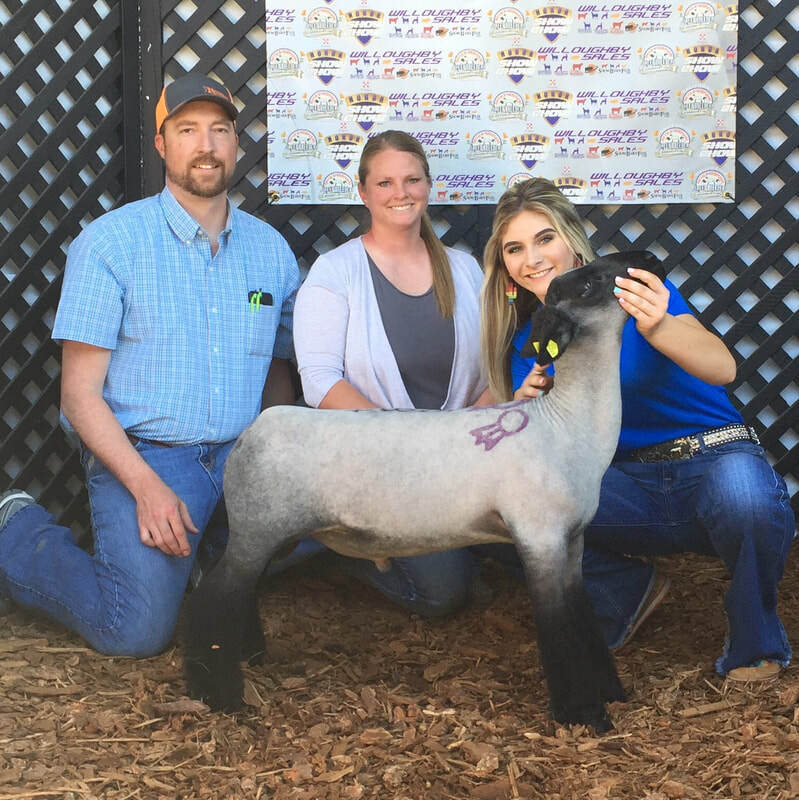 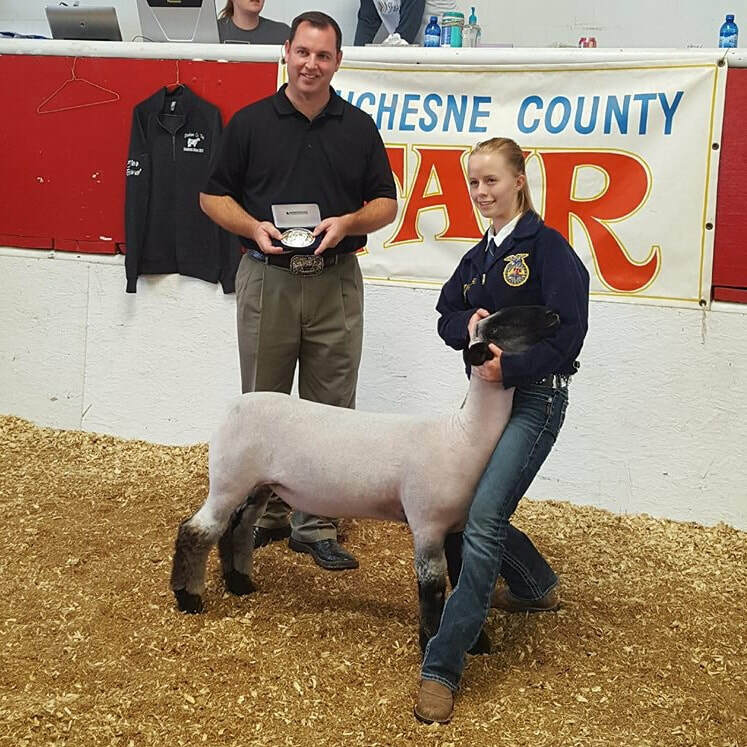 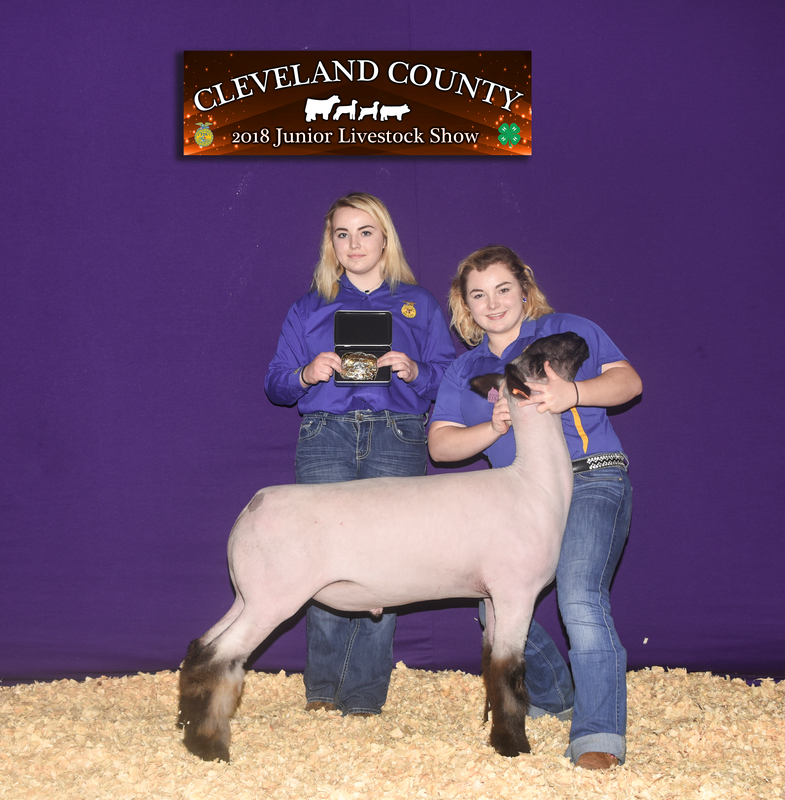 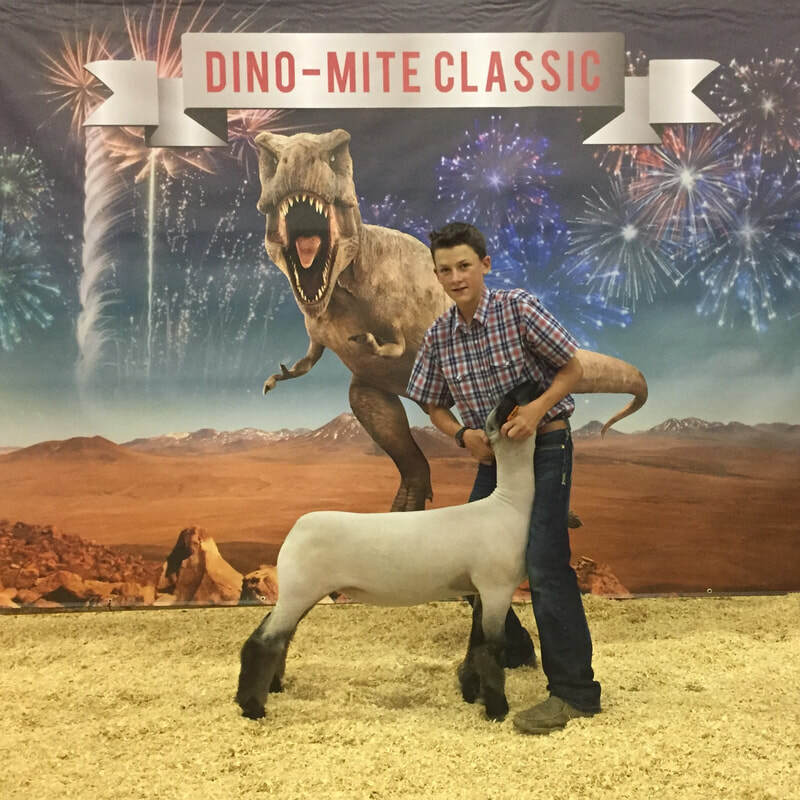 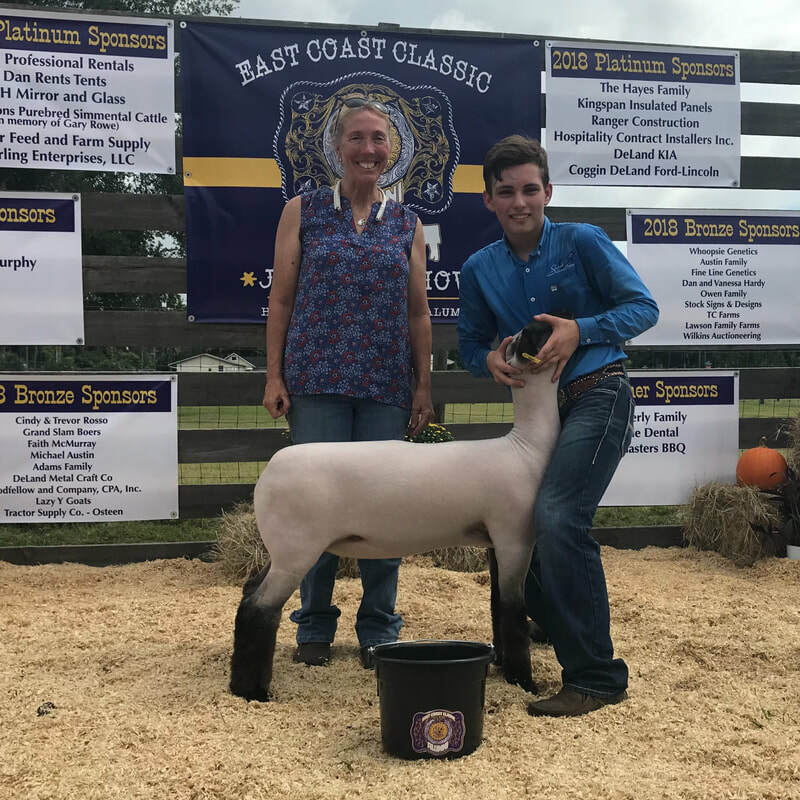 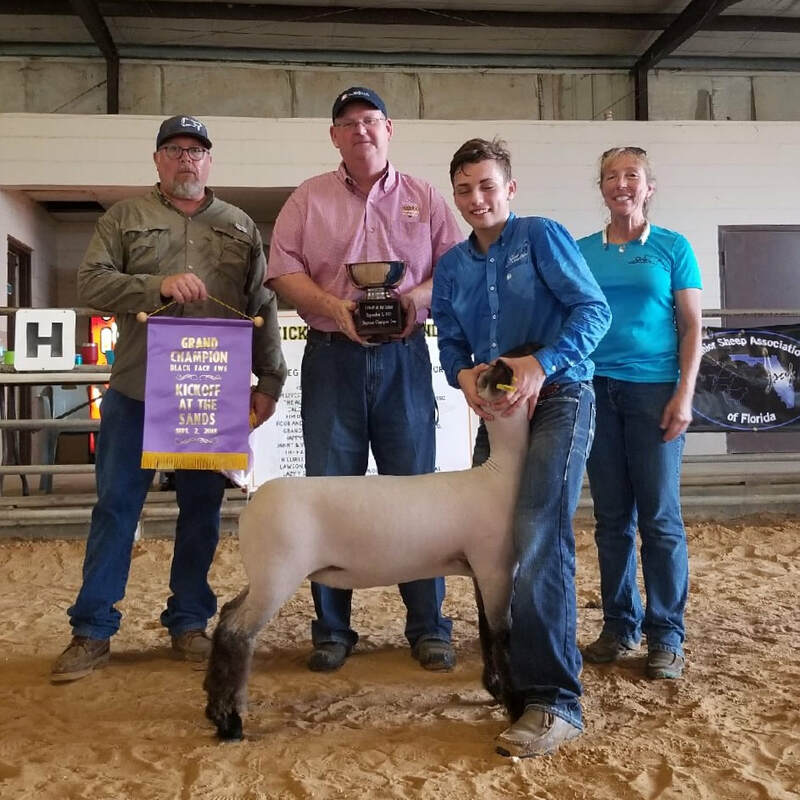 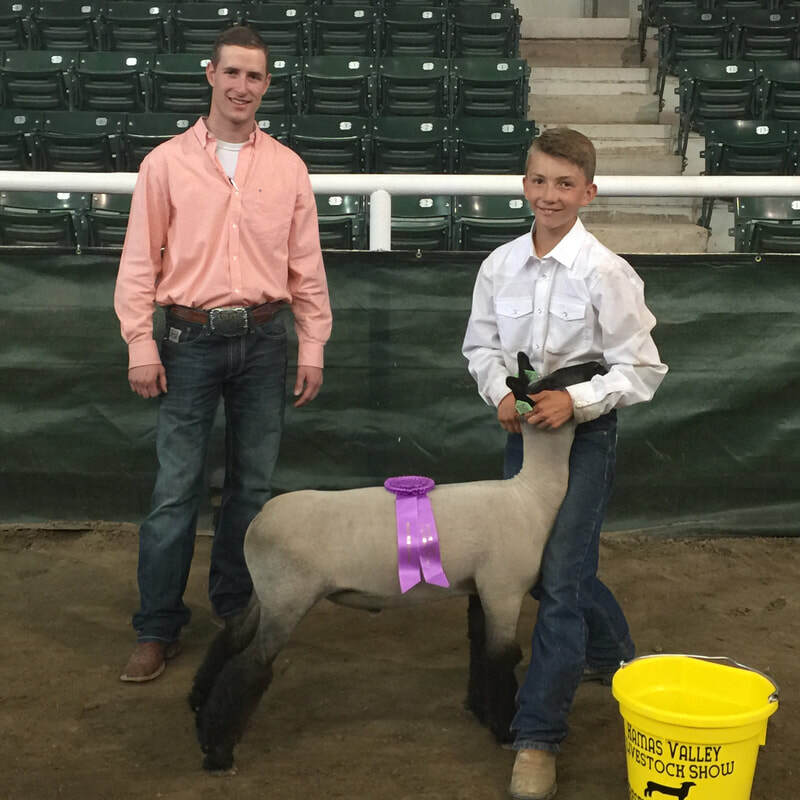 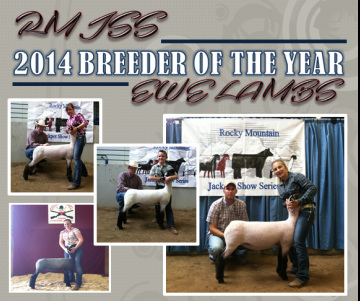 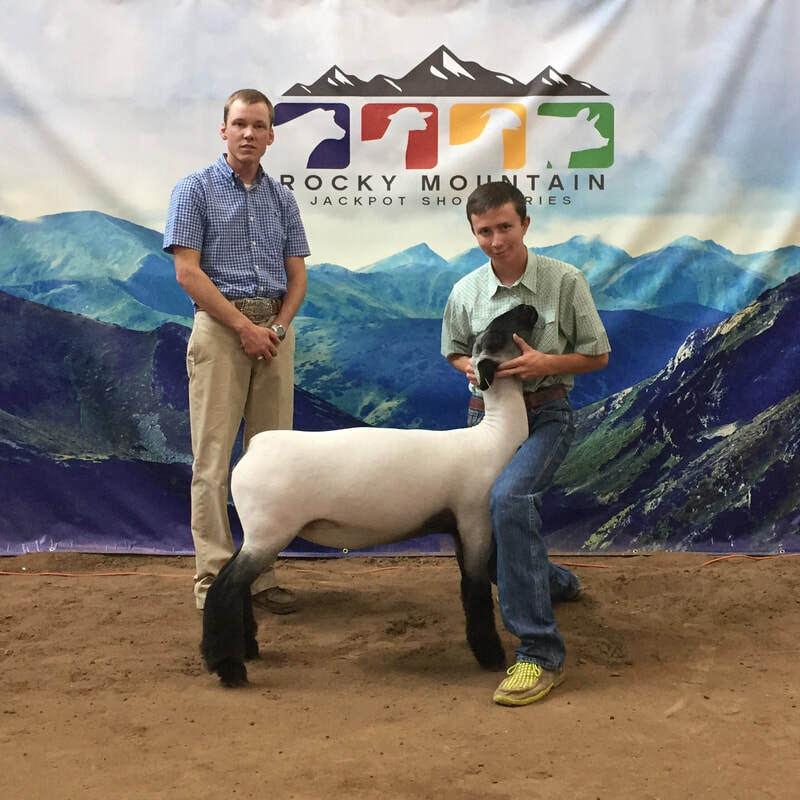 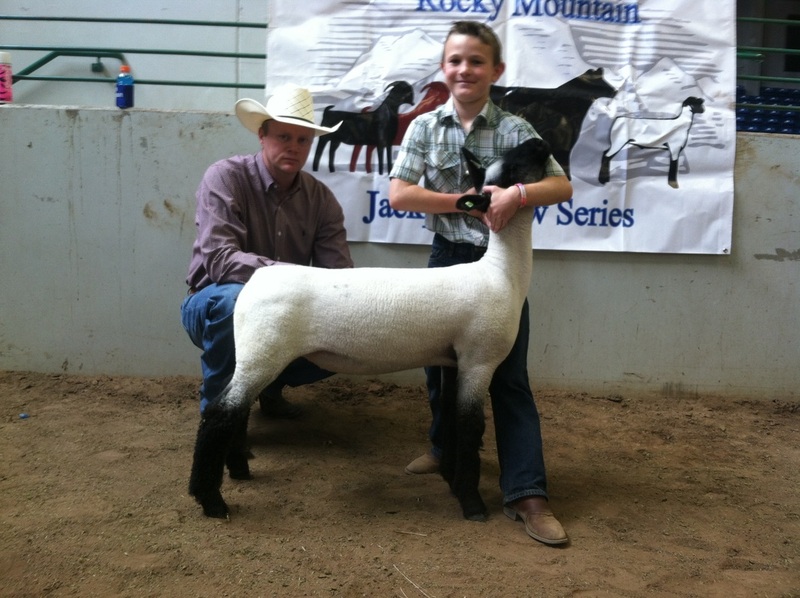 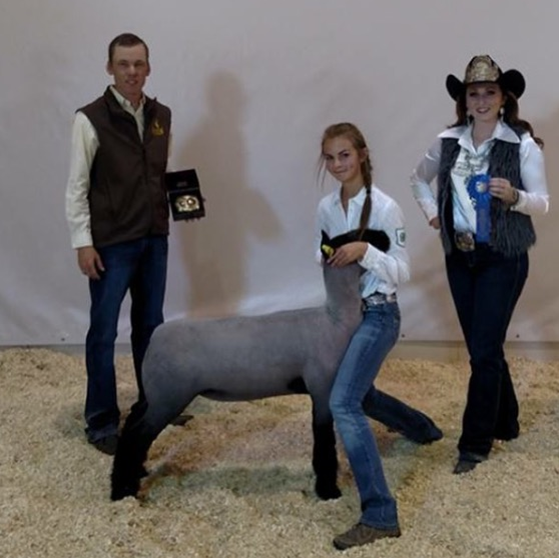 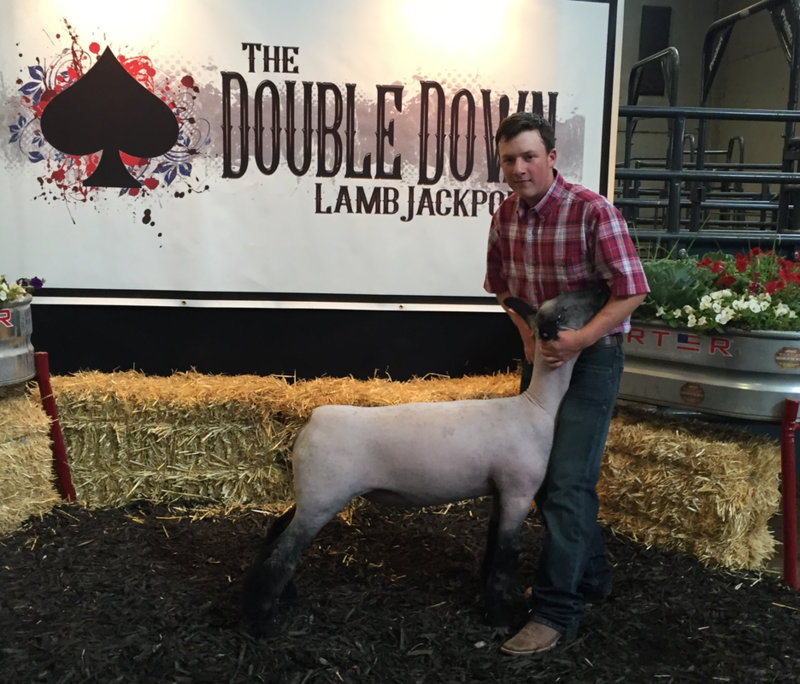 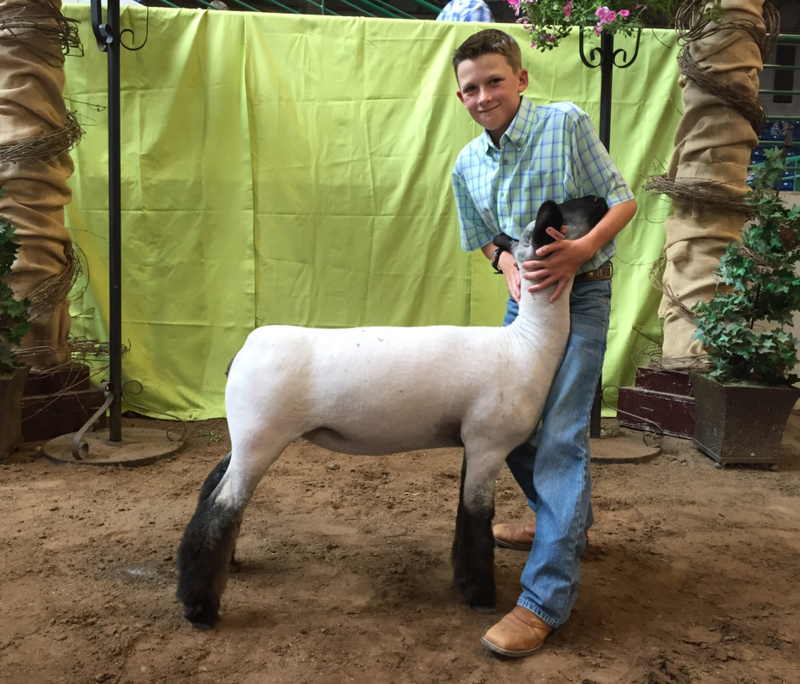 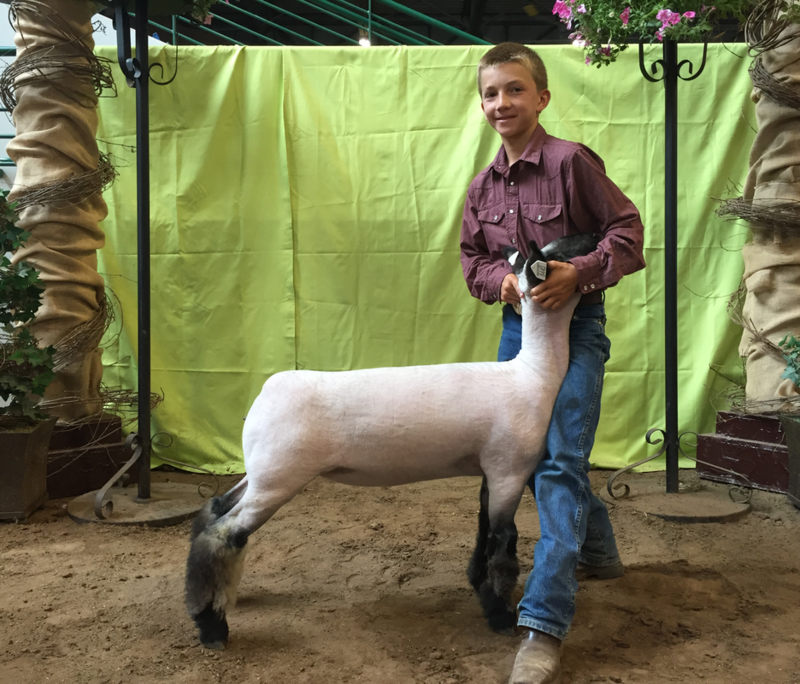 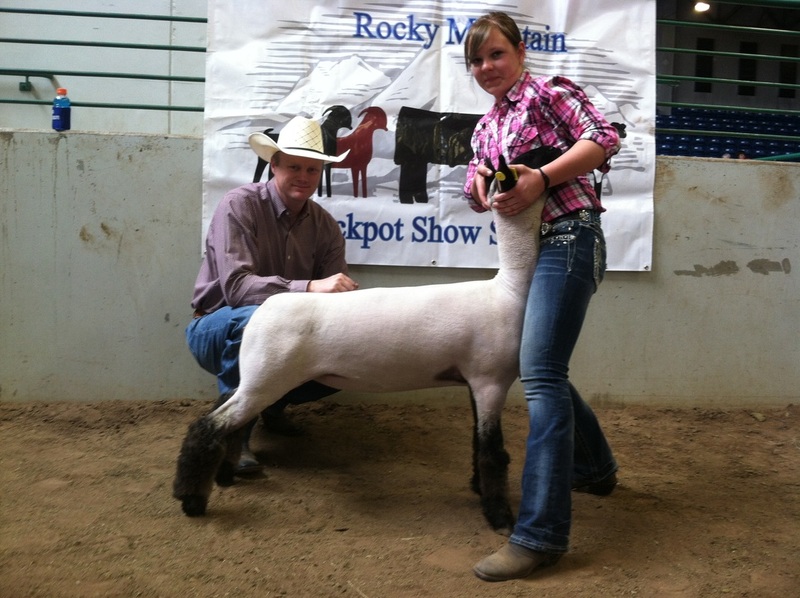 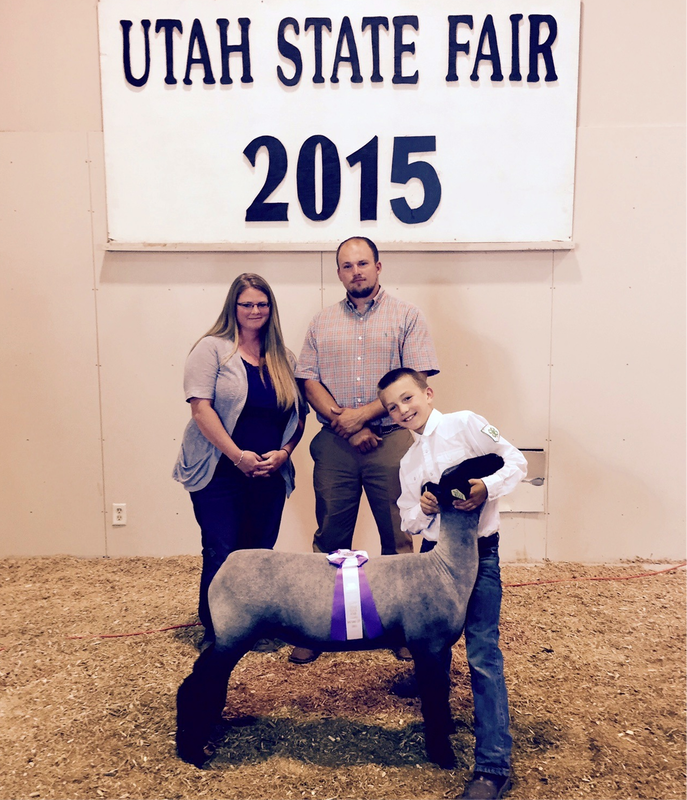 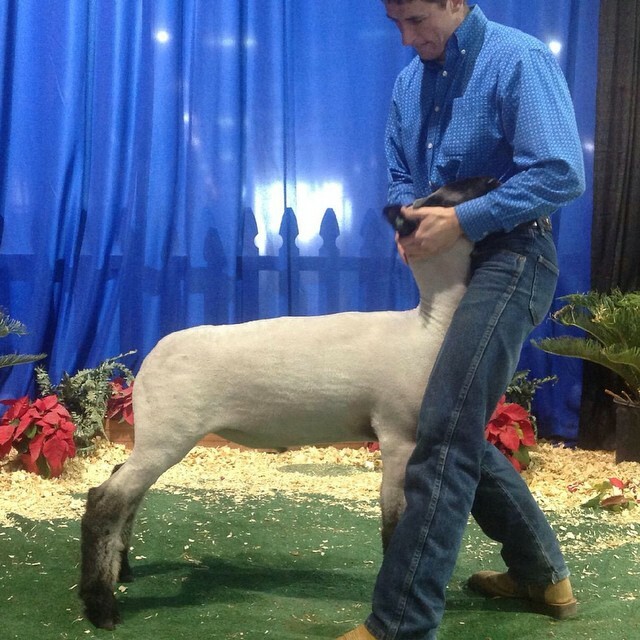 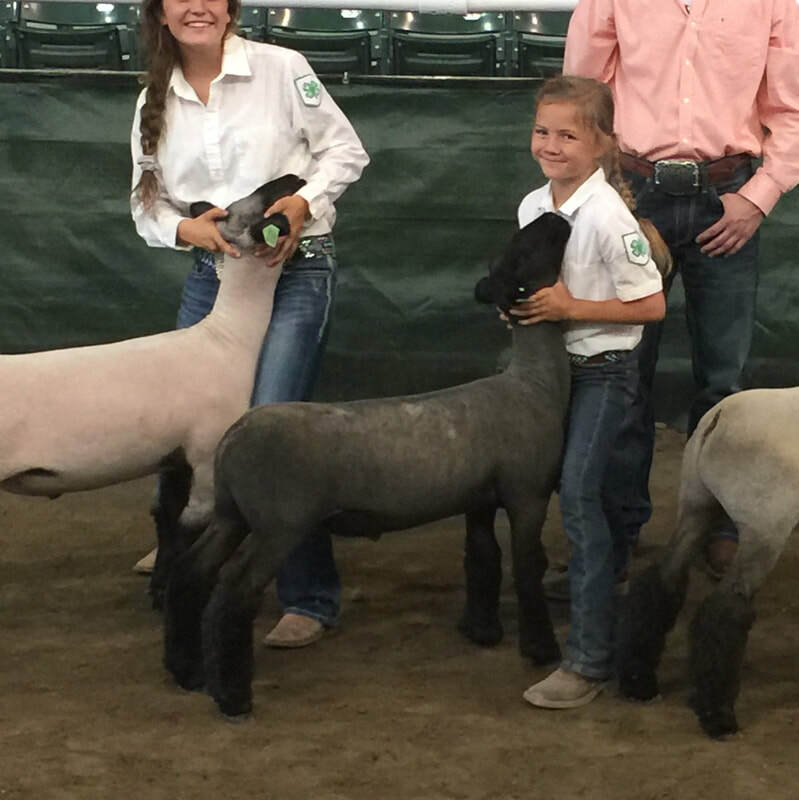 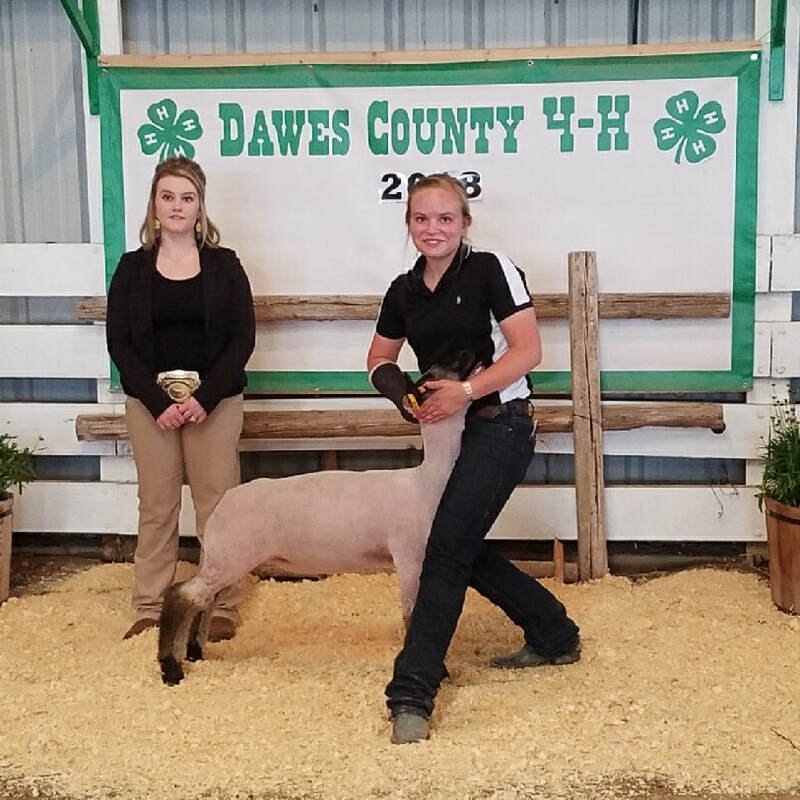 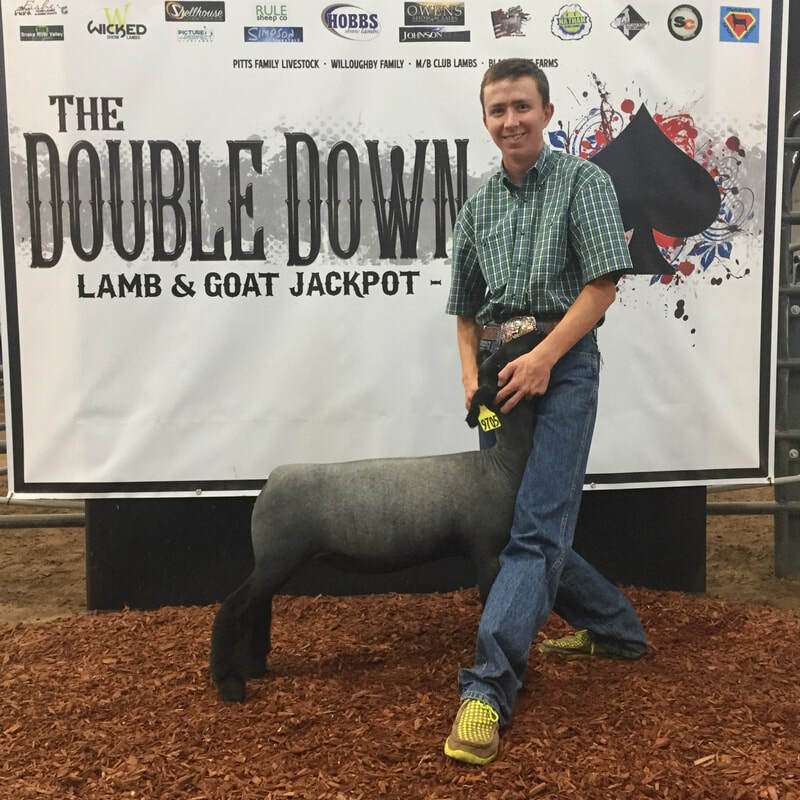 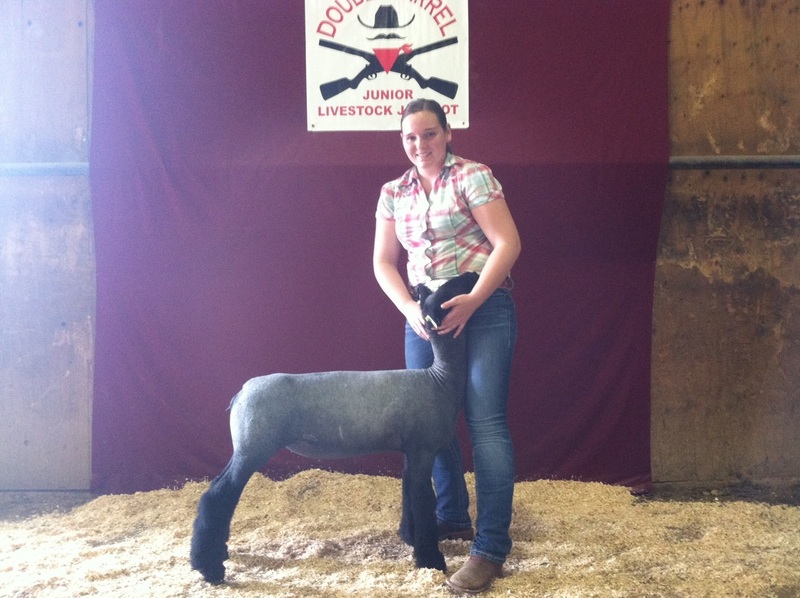 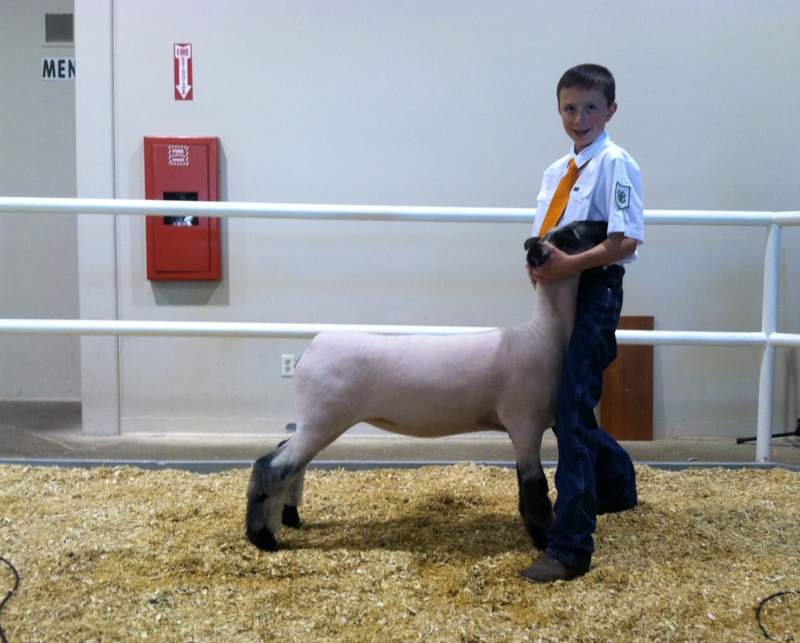 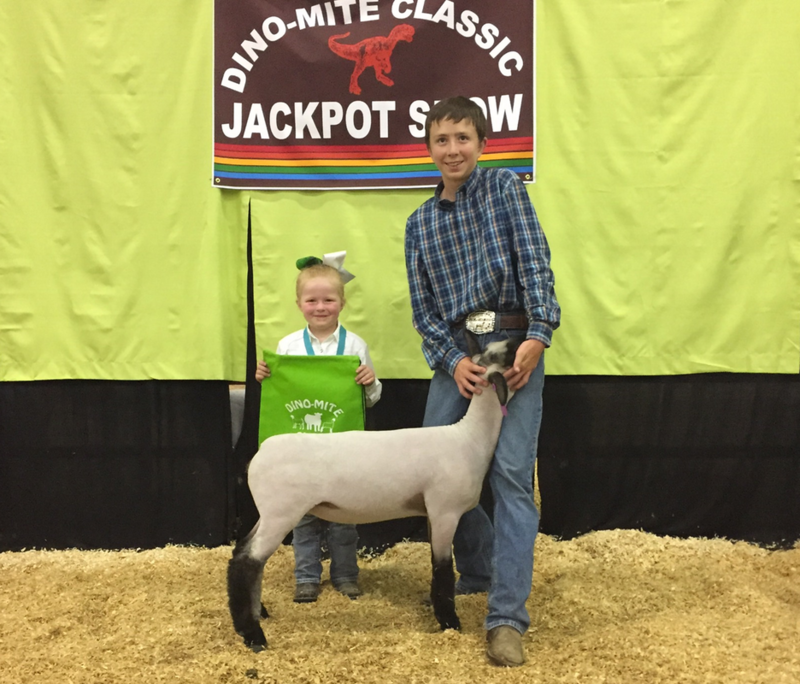 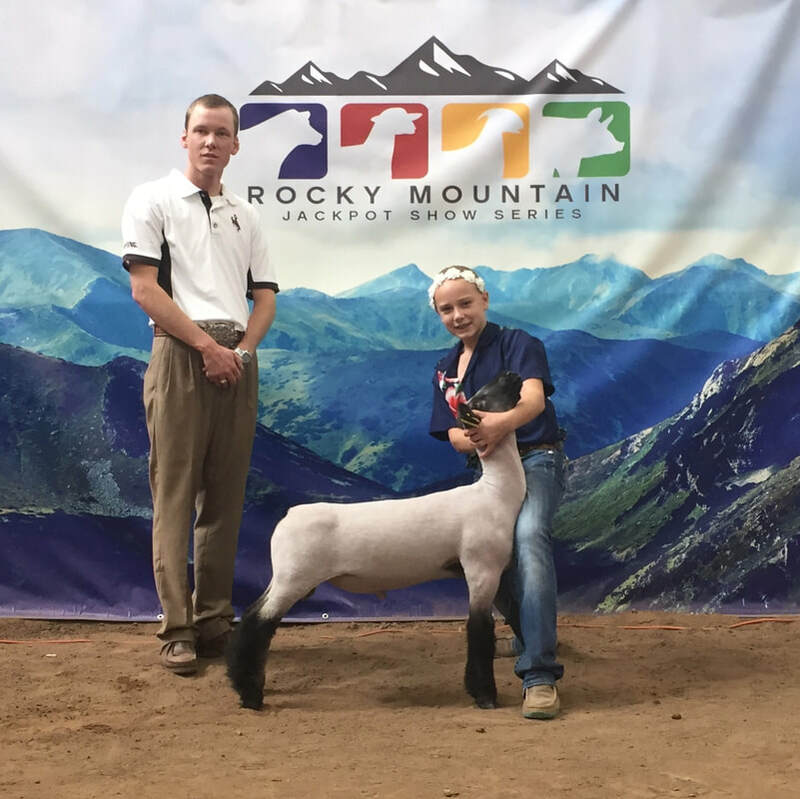 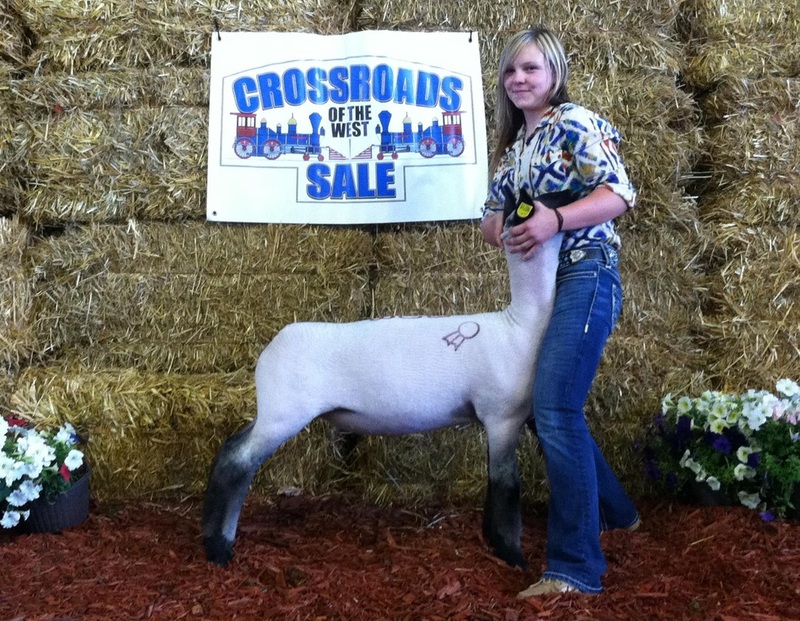 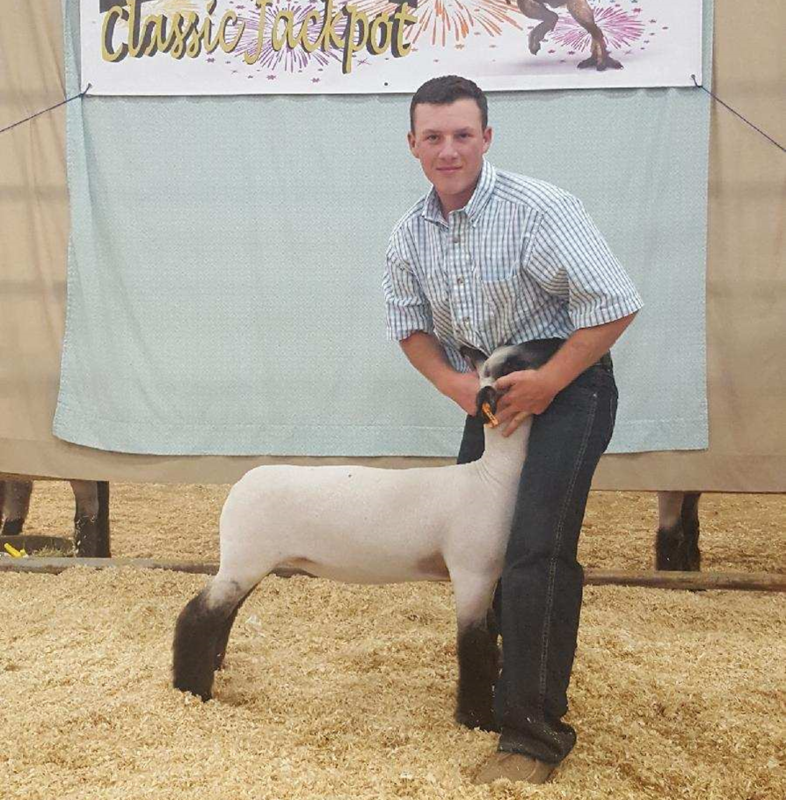 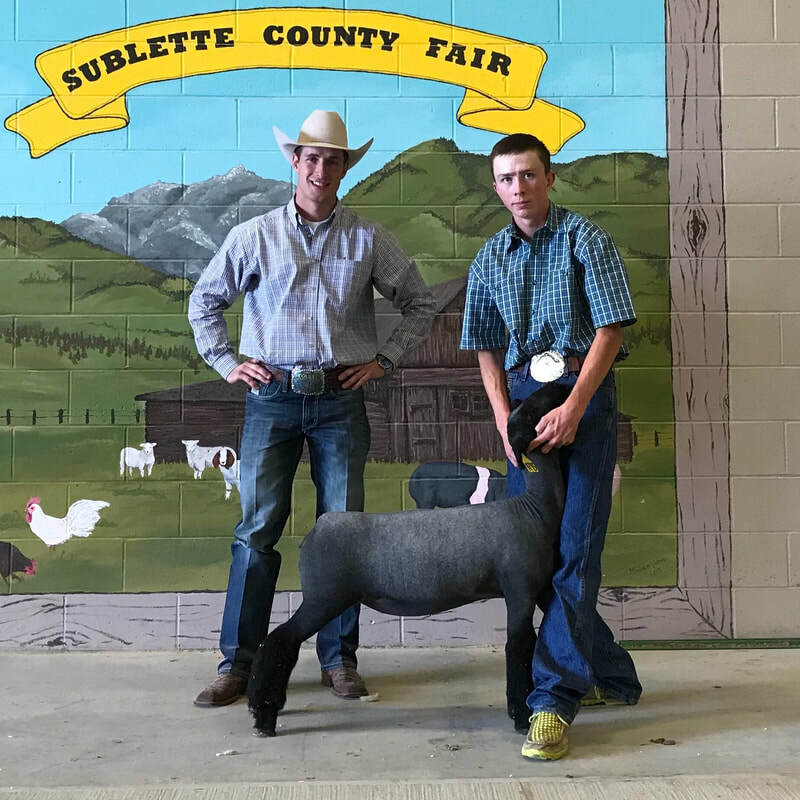 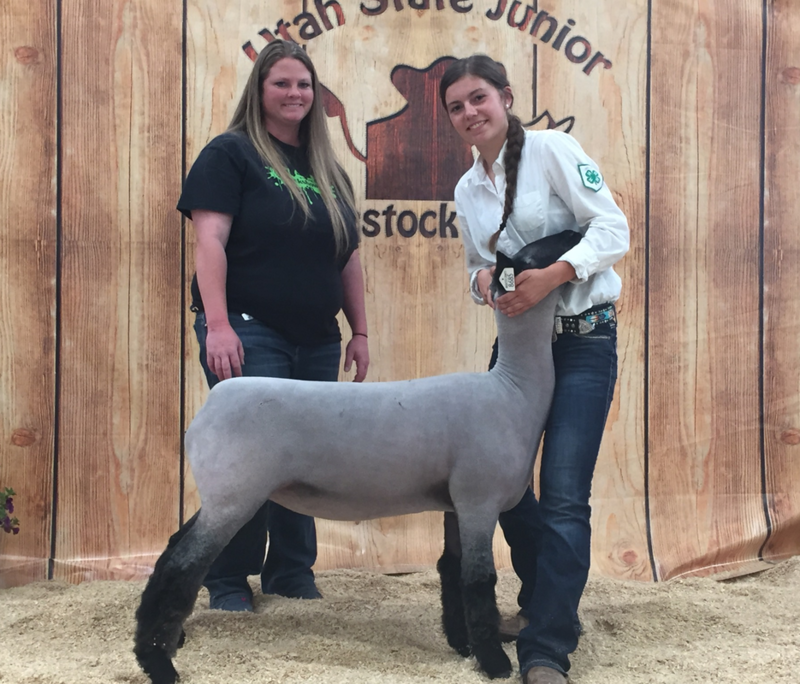 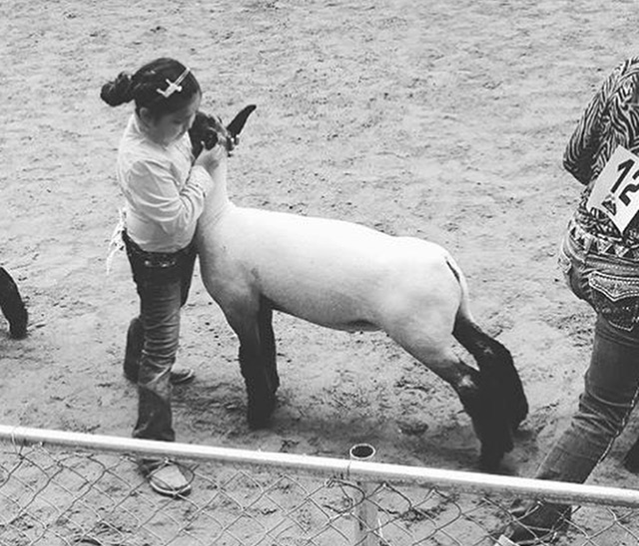 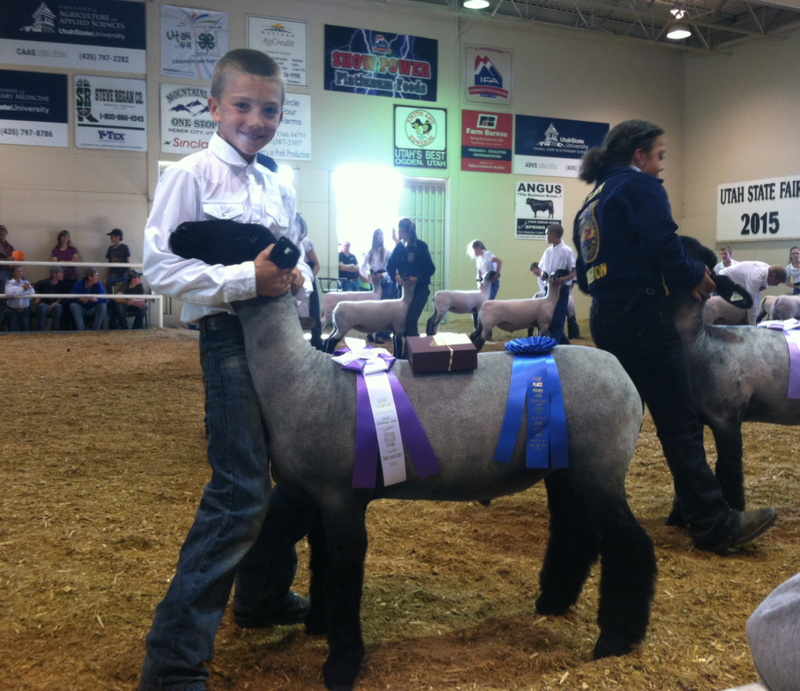 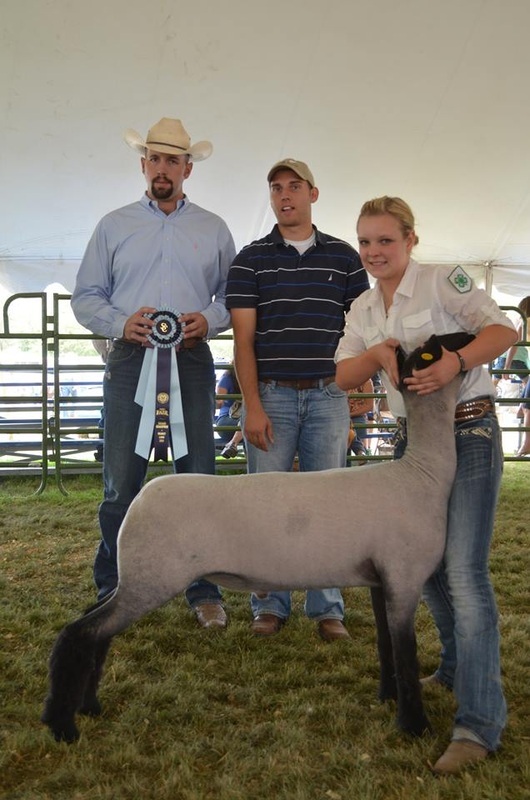 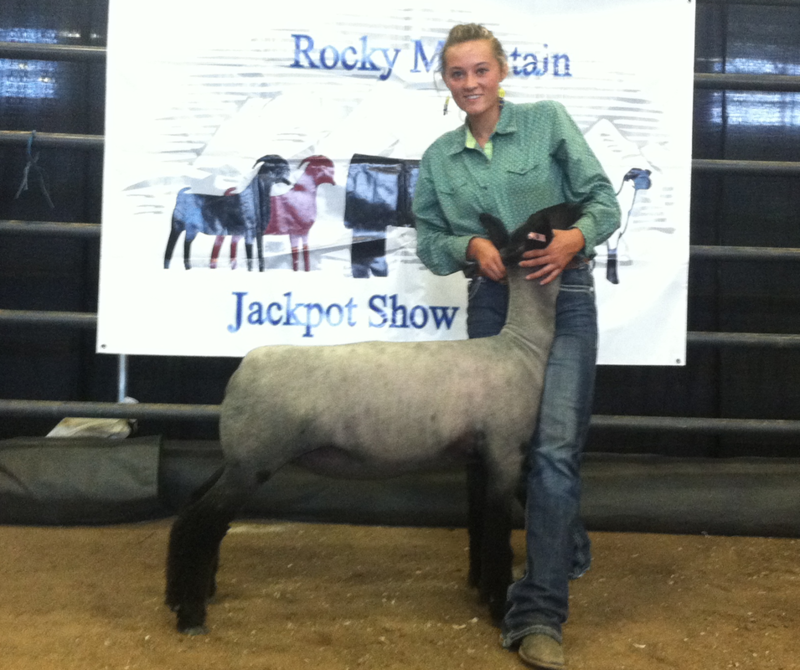 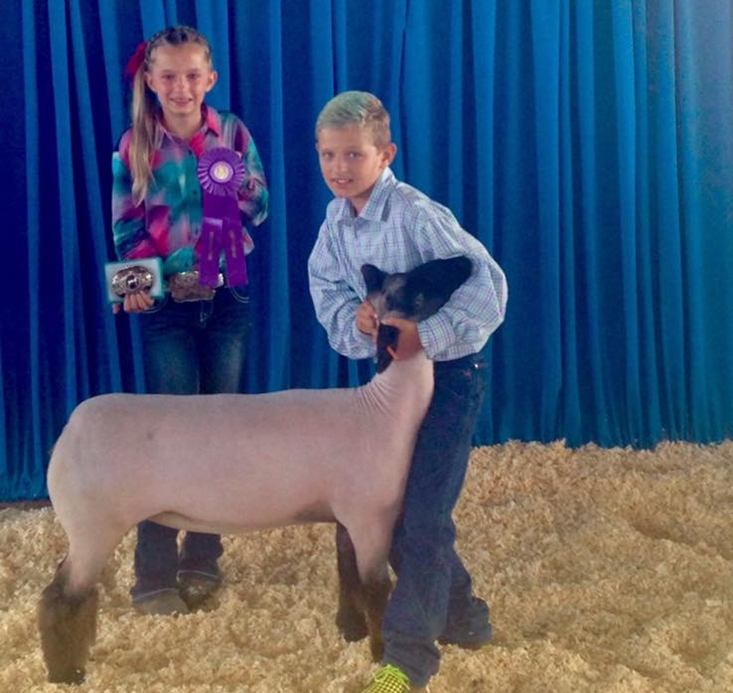 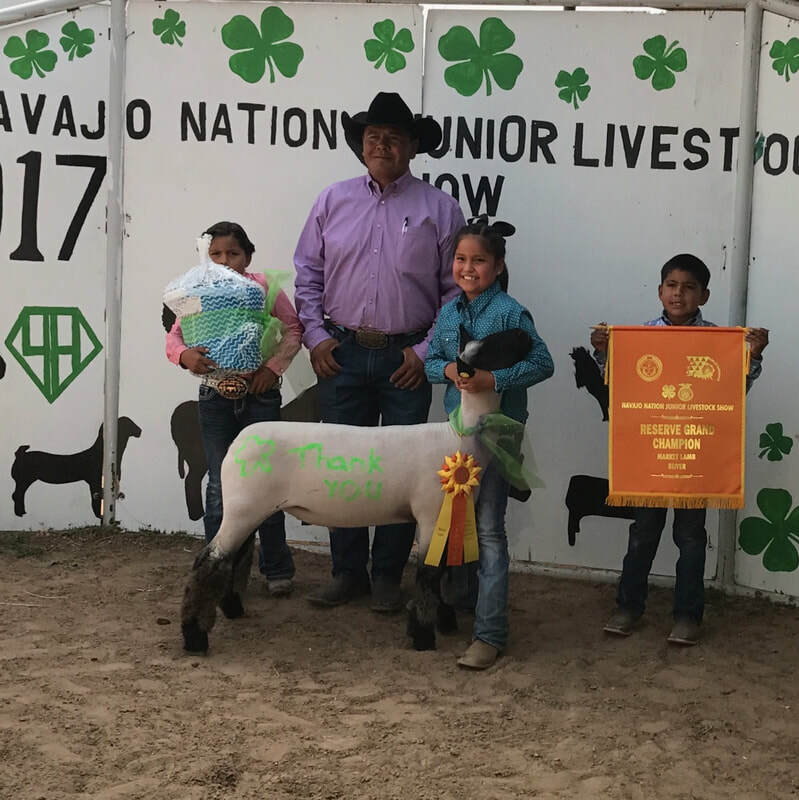 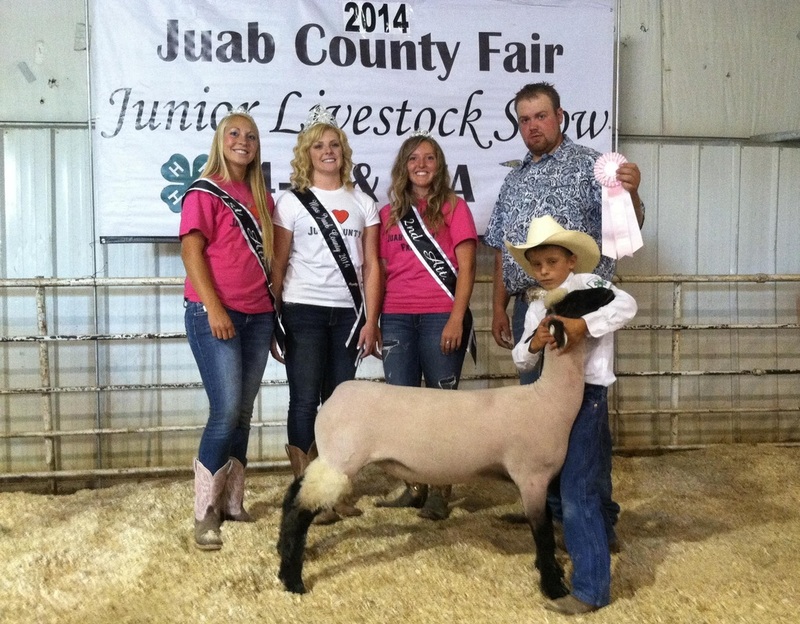 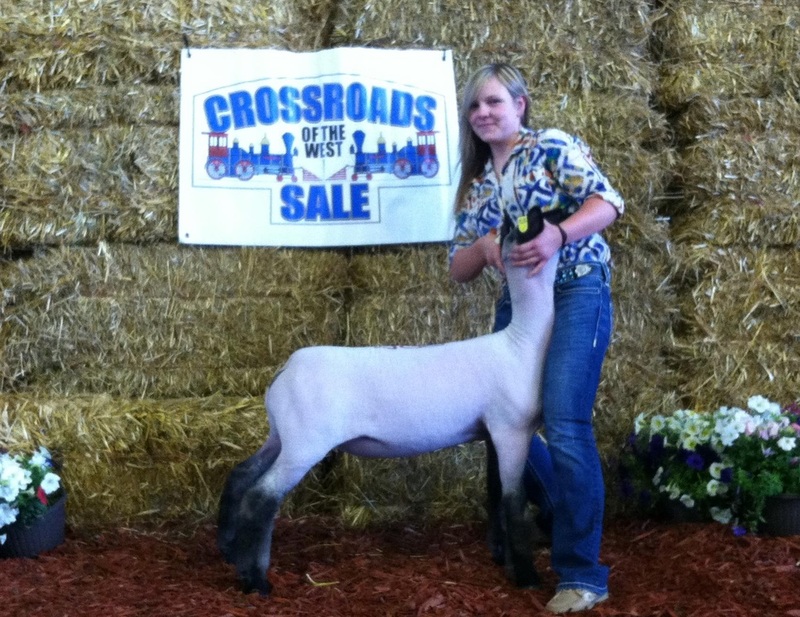 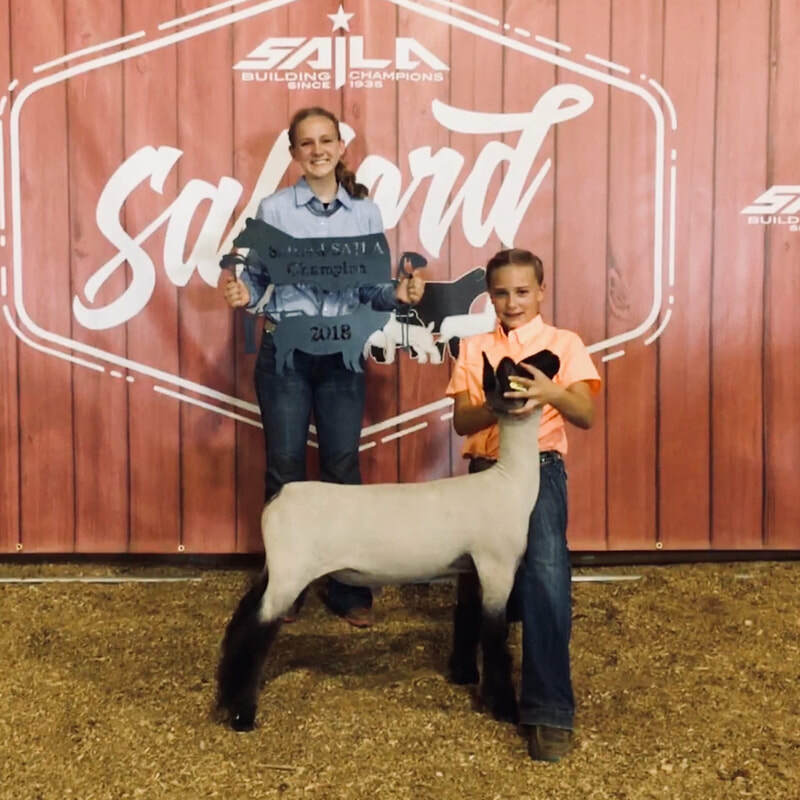 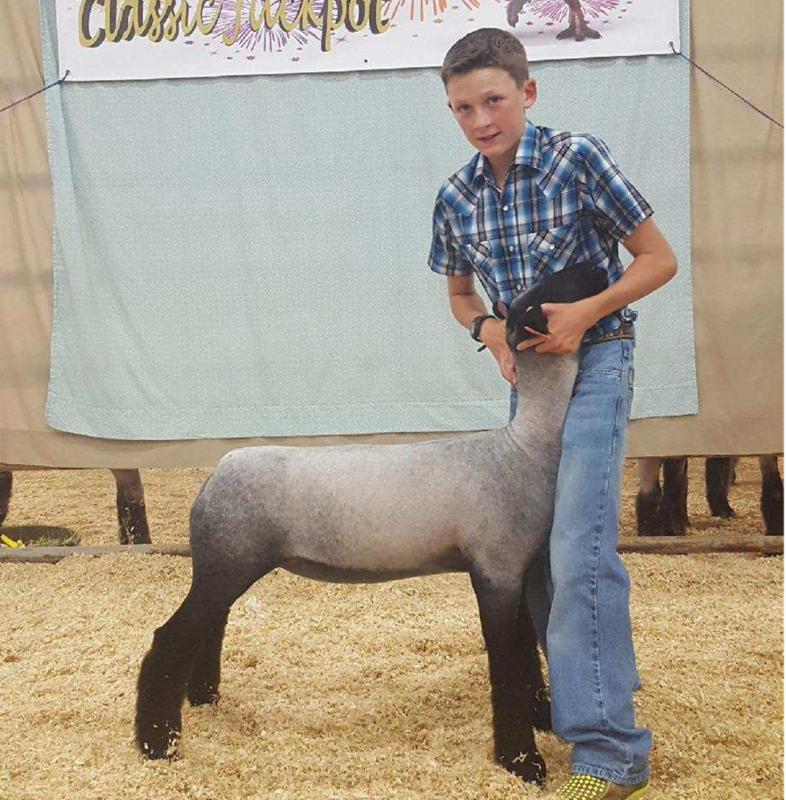 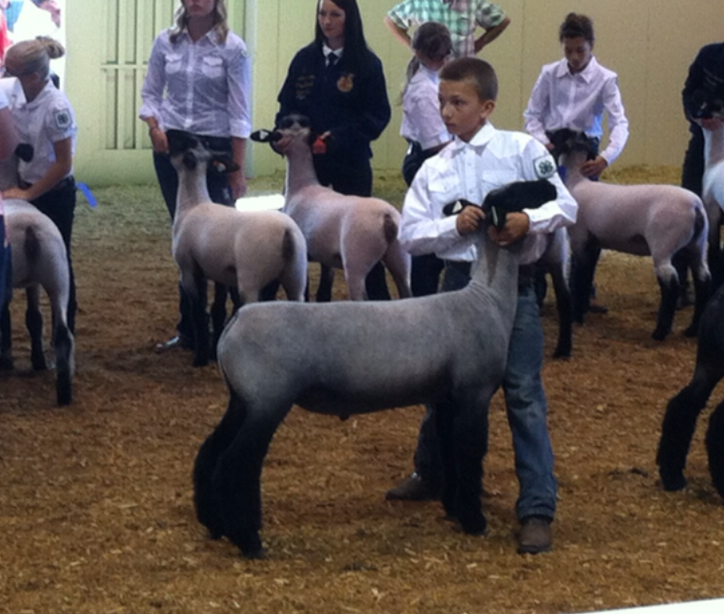 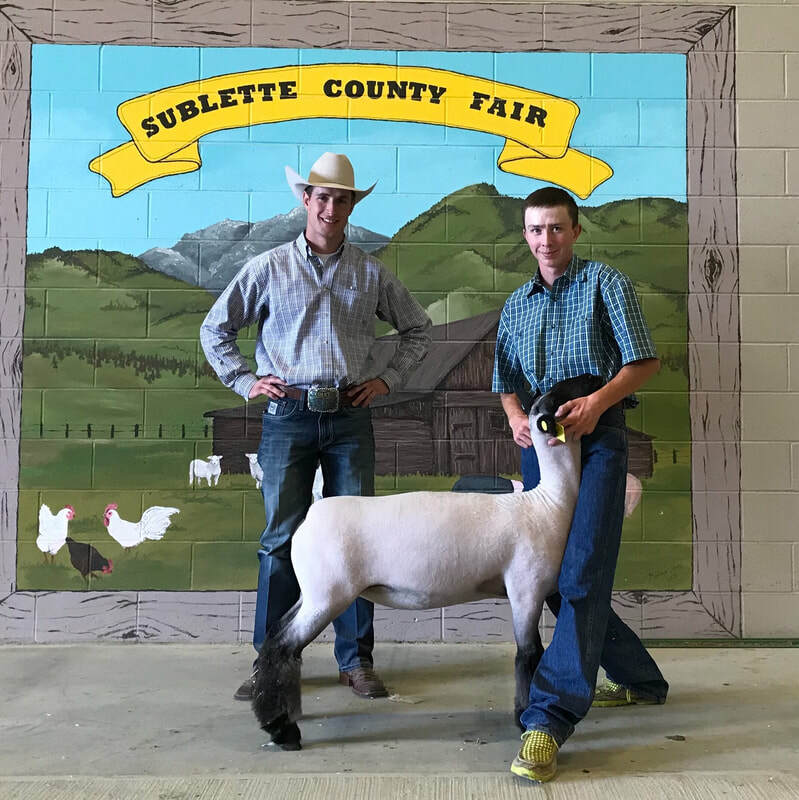 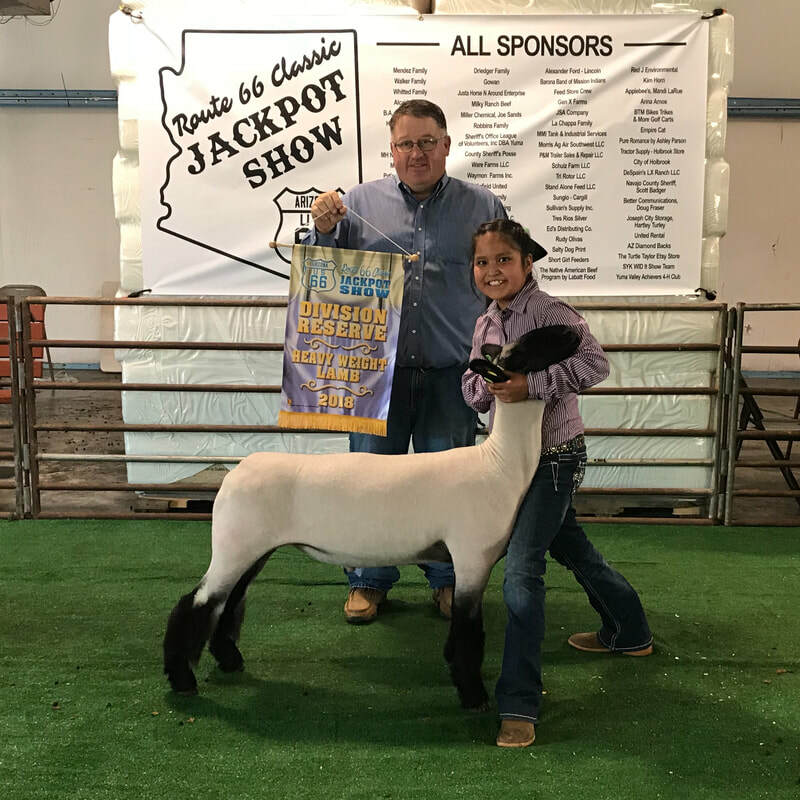 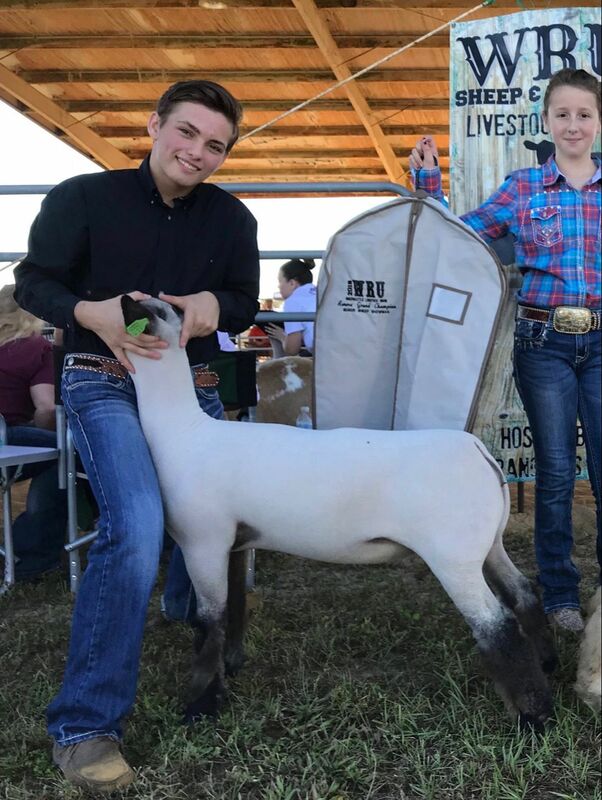 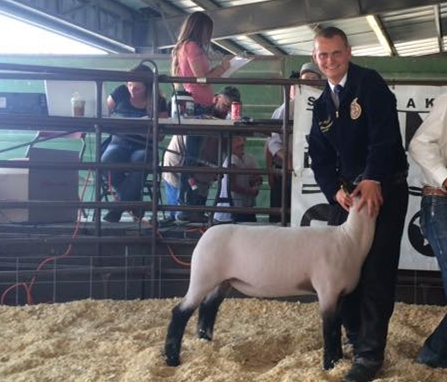 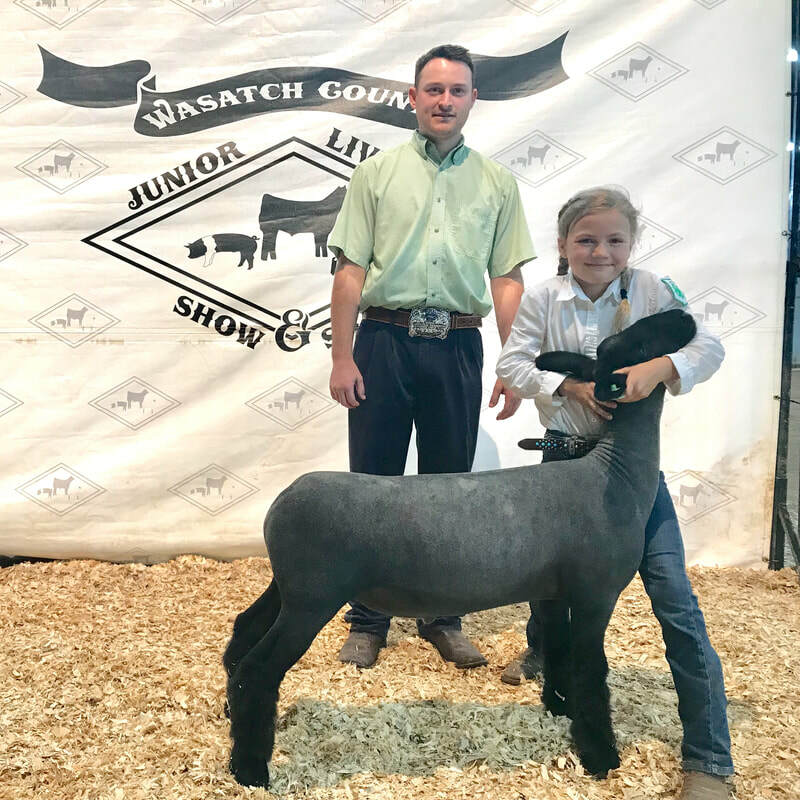 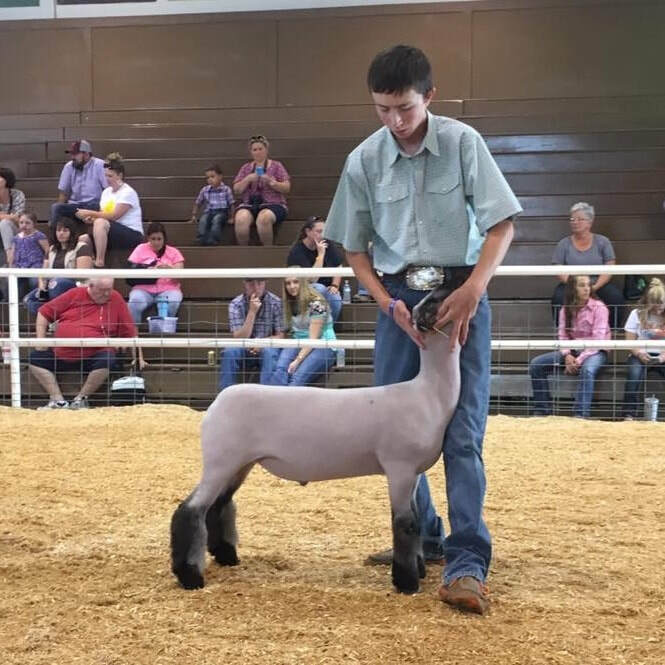 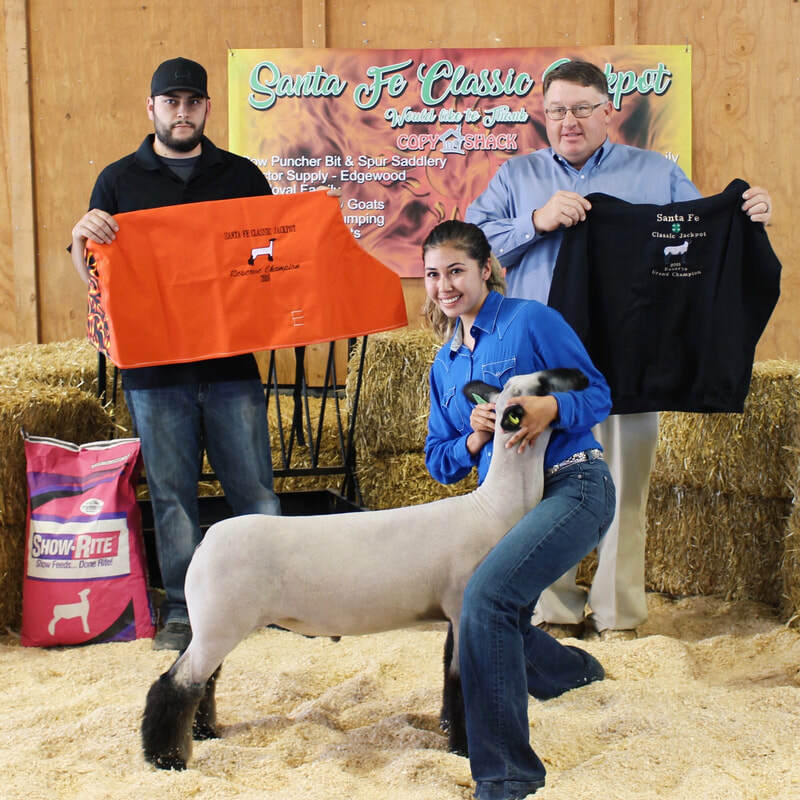 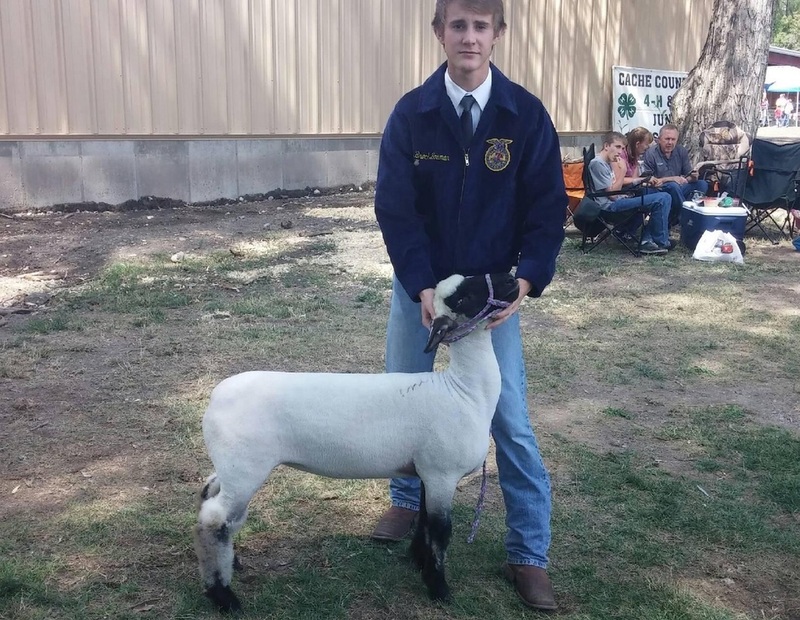 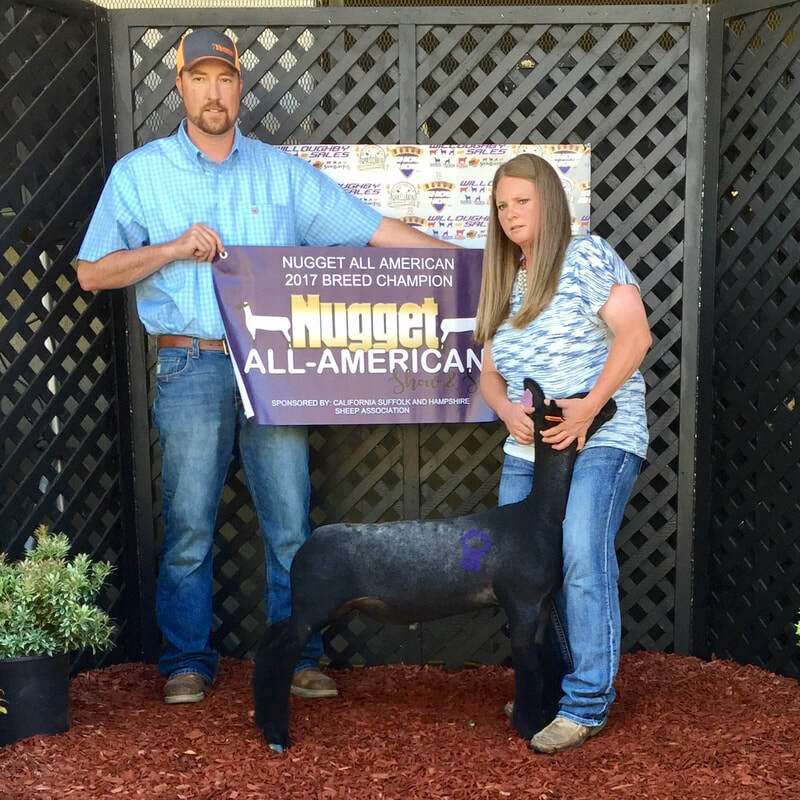 ​Breeding Ewe Class Winner Day 2! 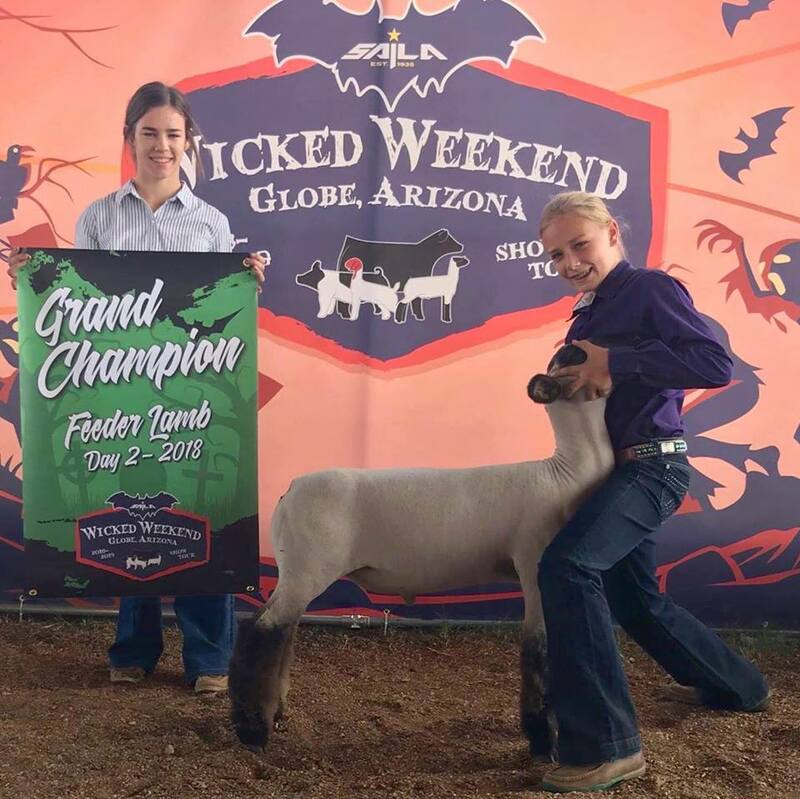 ​Congratulations Mikayla Rich & Gillman Family! 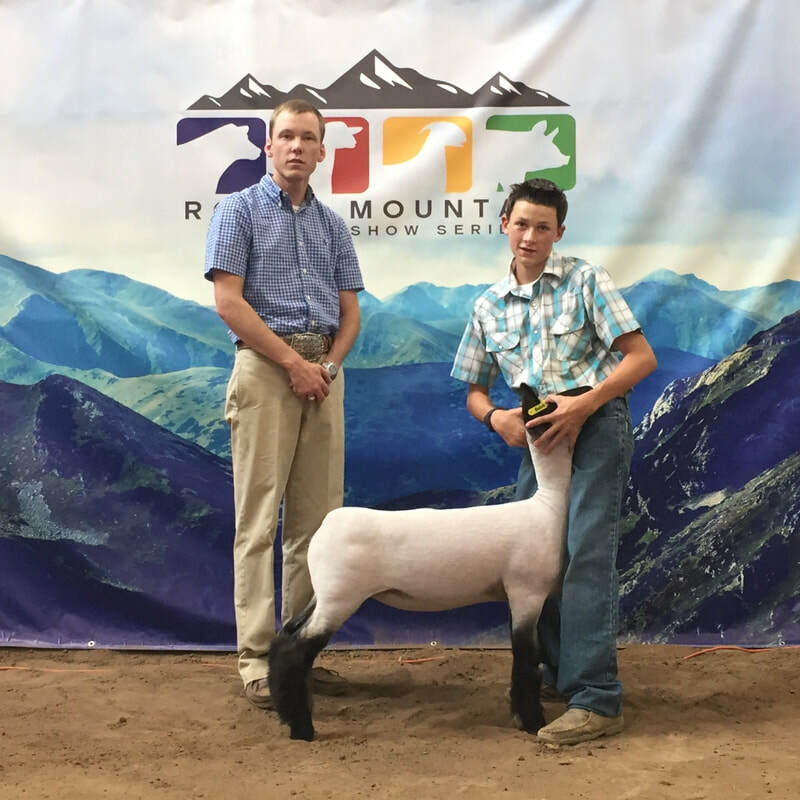 ​Congratulations Andrew Doris & Tyler Urie! 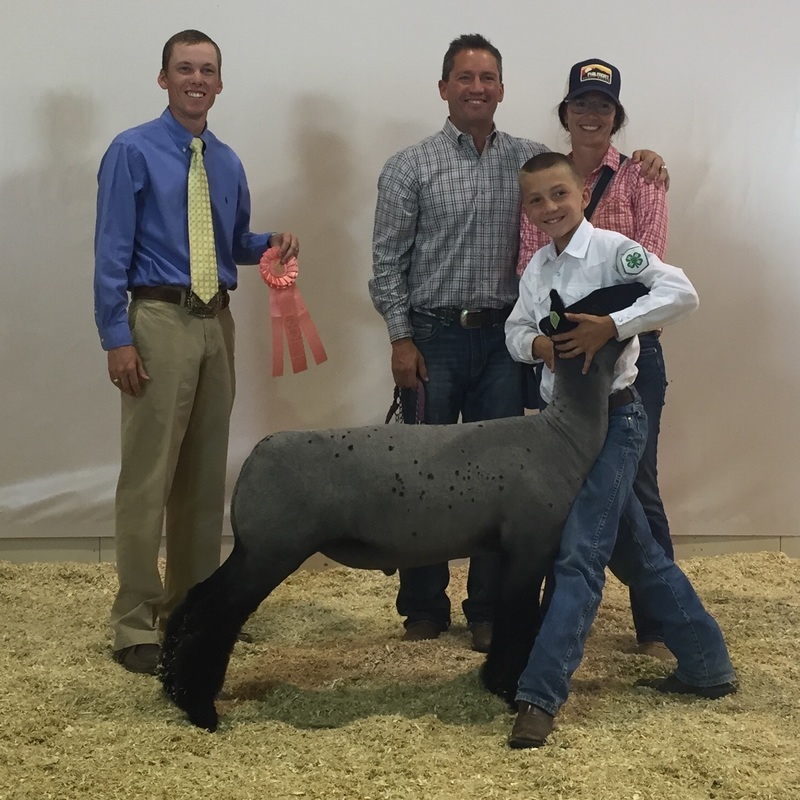 Congratulations to Ted & The Sargent Family! 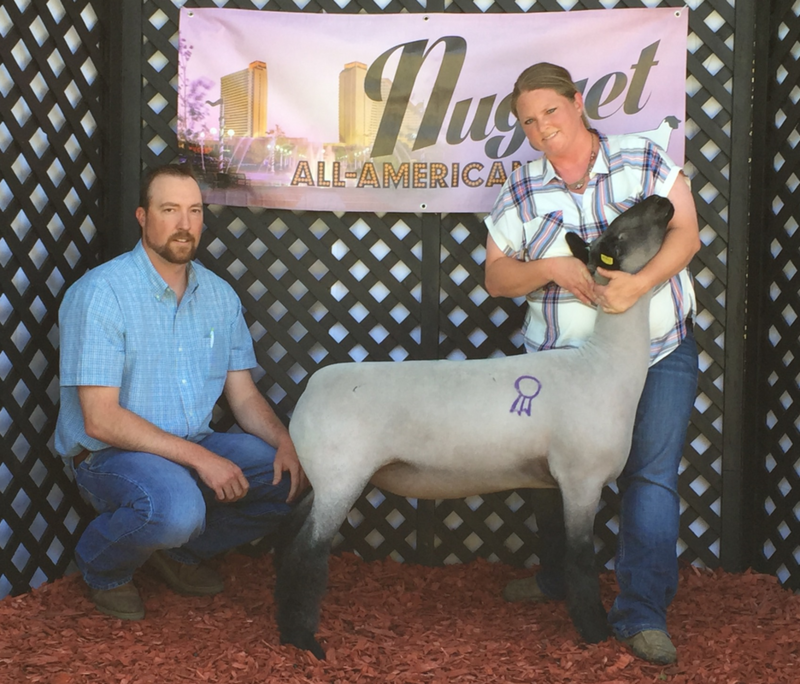 Bred by Rule Sheep Co. 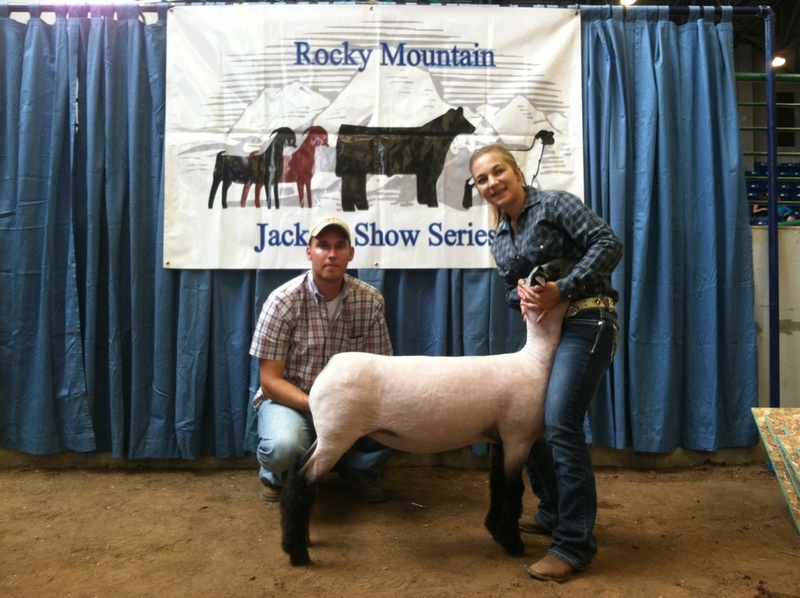 Retained by Us! 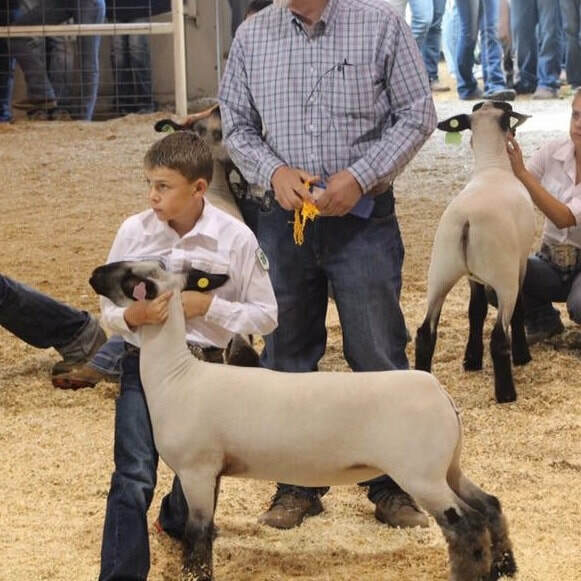 Full brother to our keeper buck lamb #Hashtag.